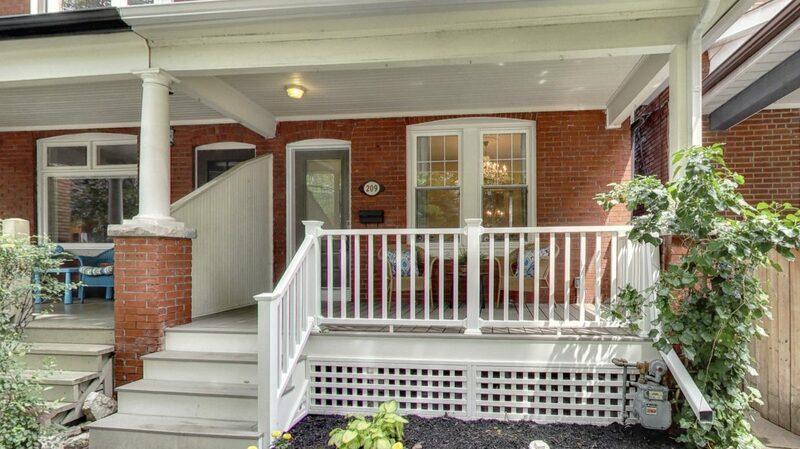 $ 1,189,000 | 4 bedrooms | 2 bathrooms | 1731 sq. 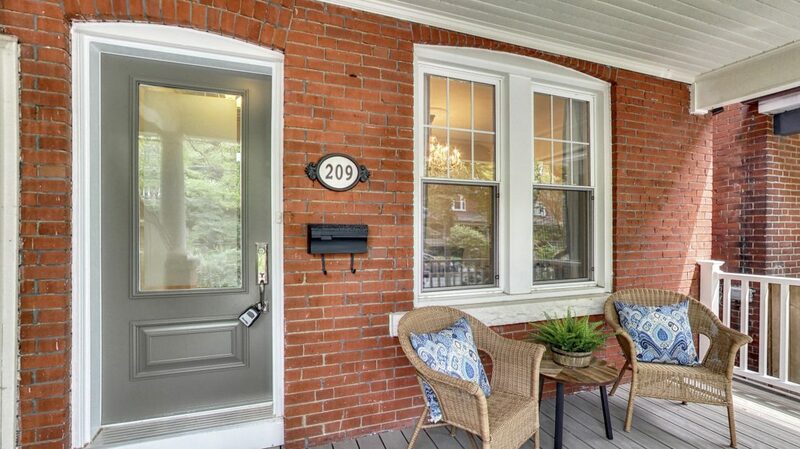 ft.
Sold in 1 day! 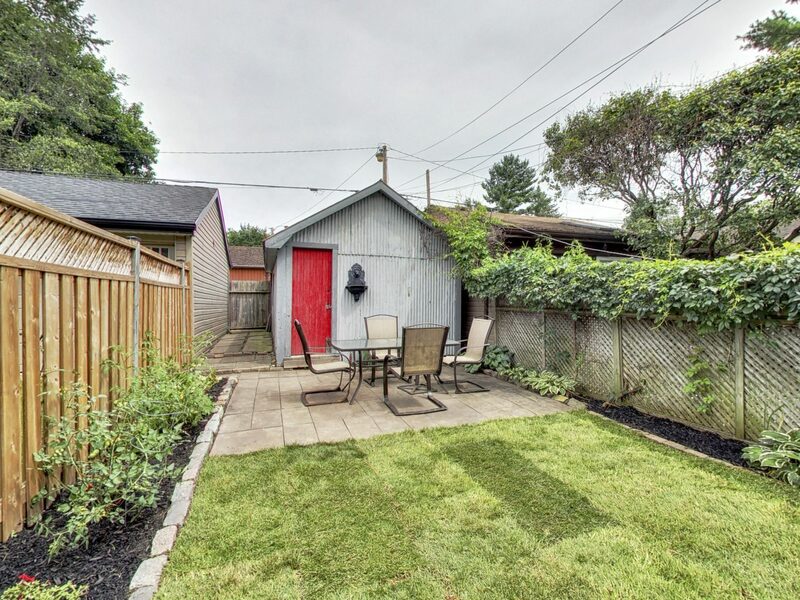 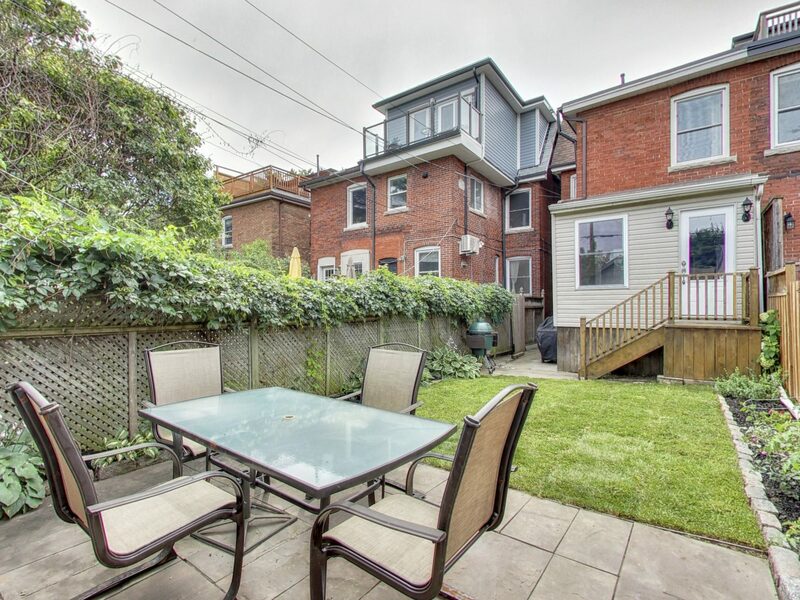 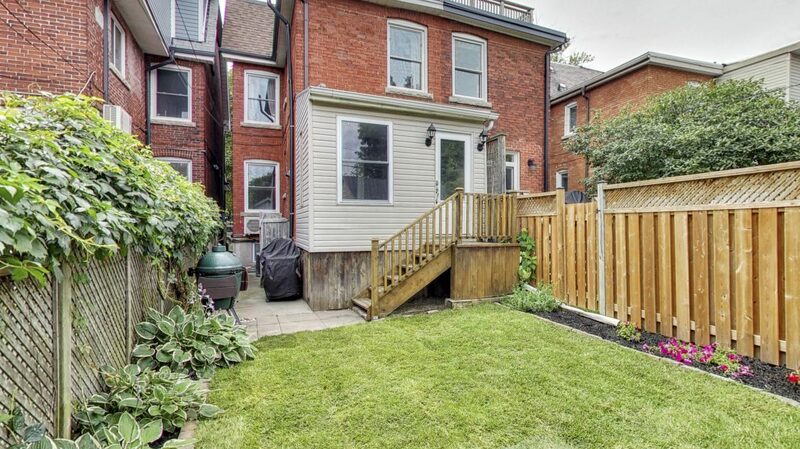 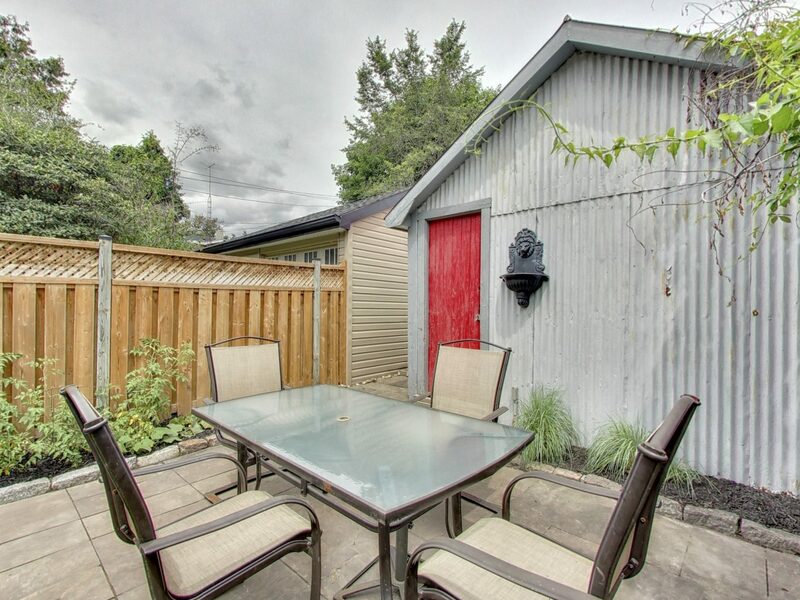 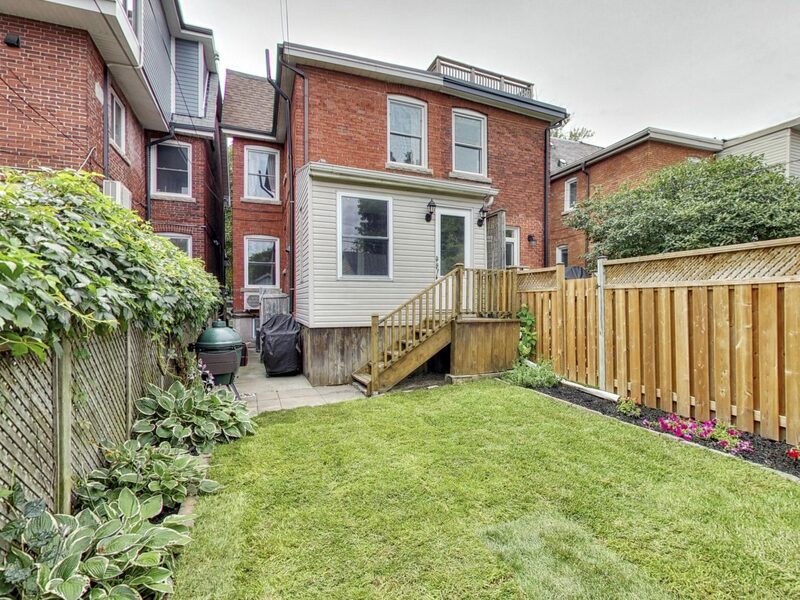 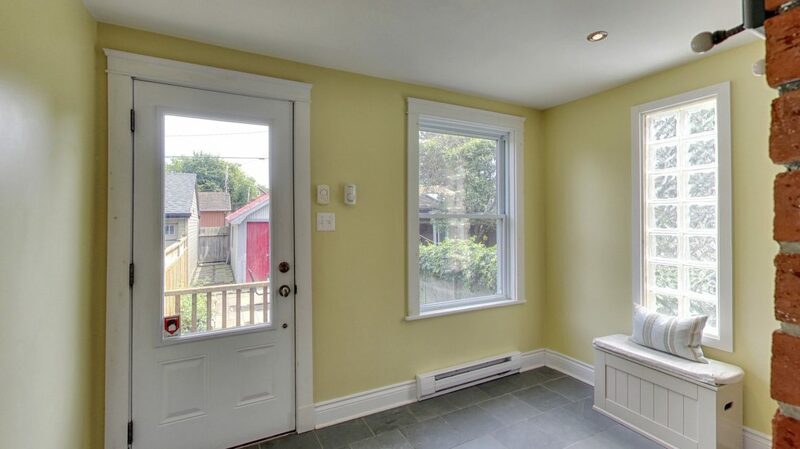 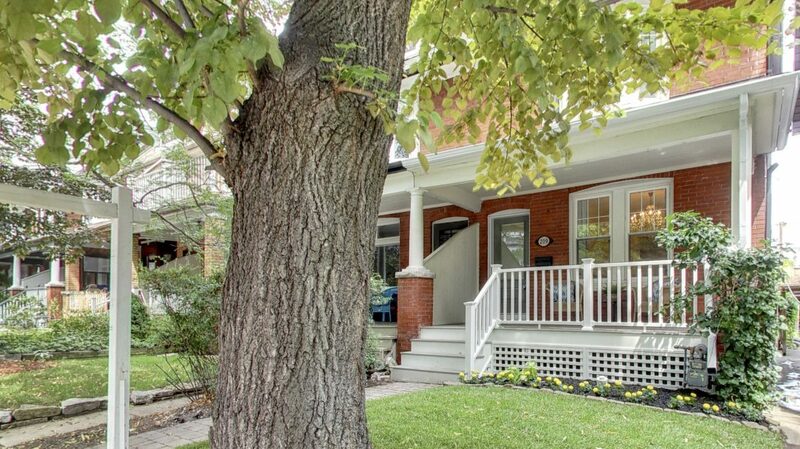 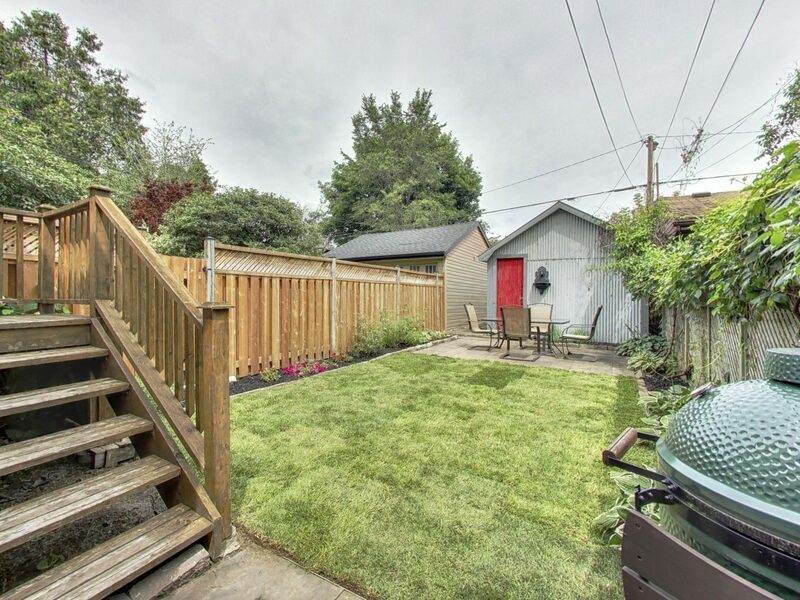 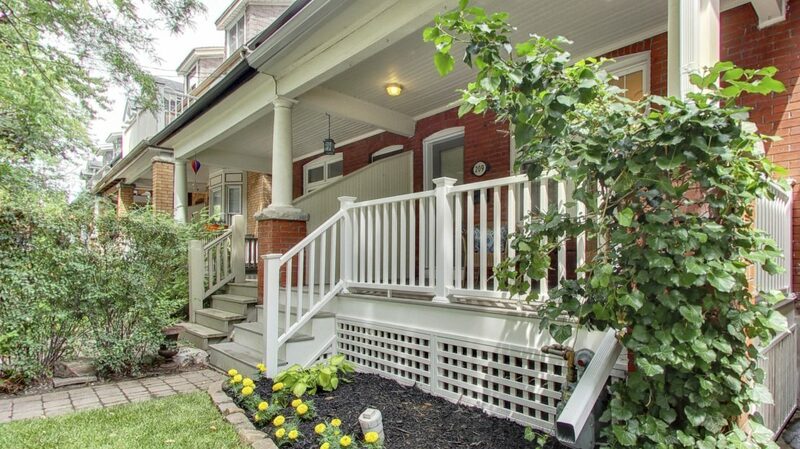 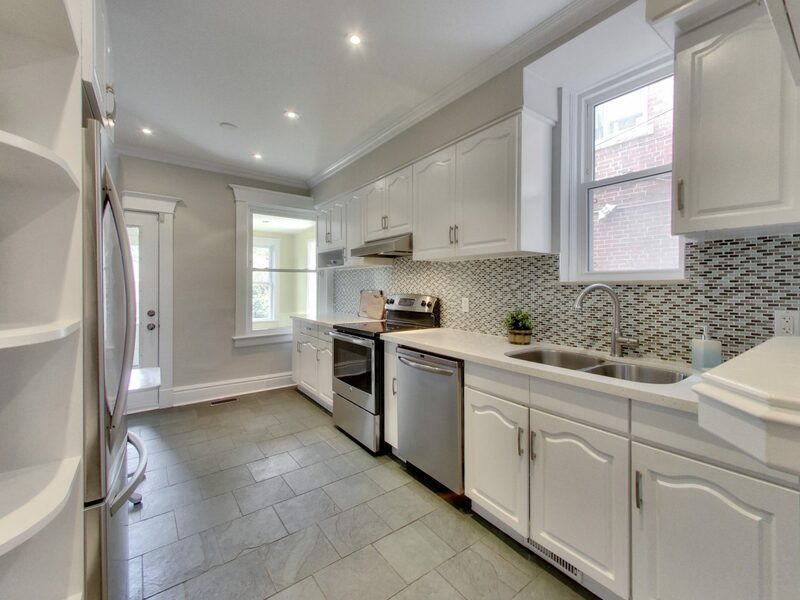 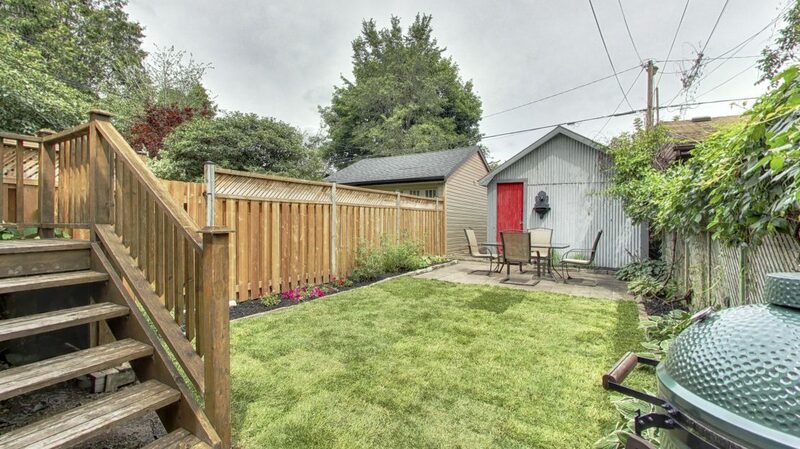 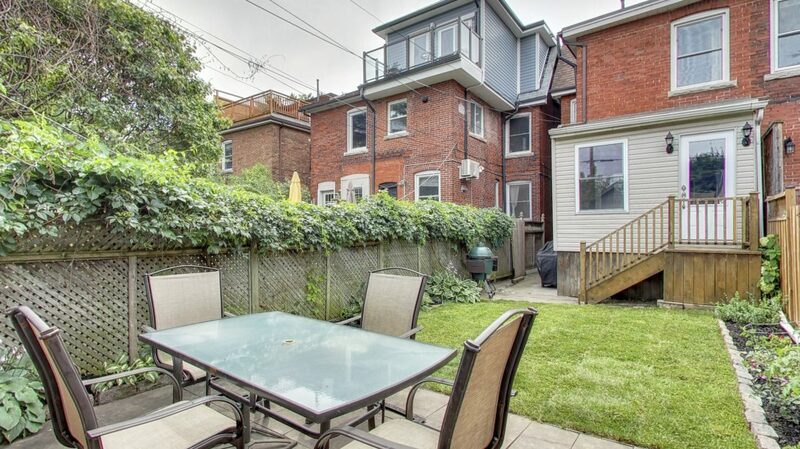 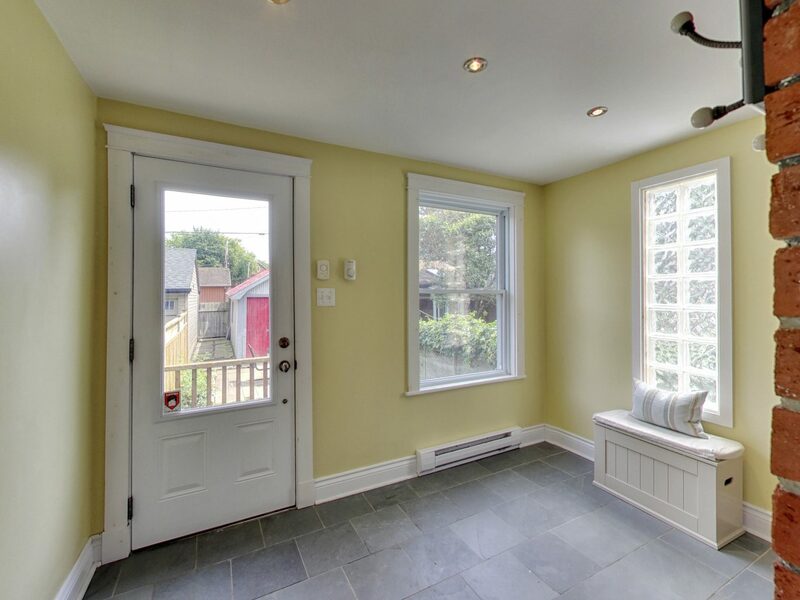 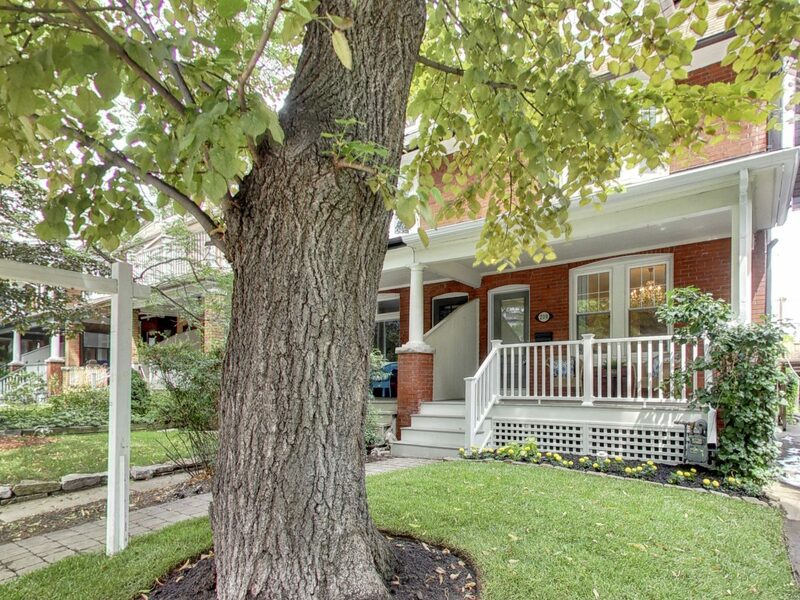 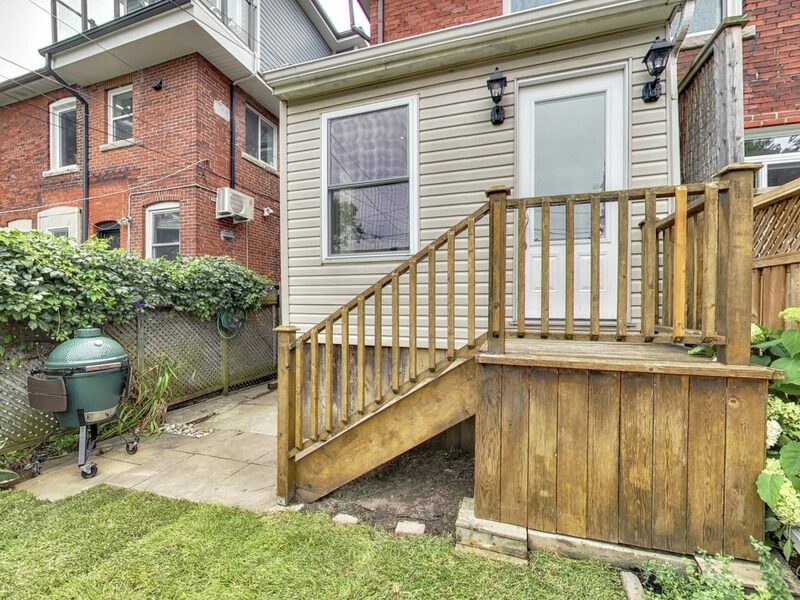 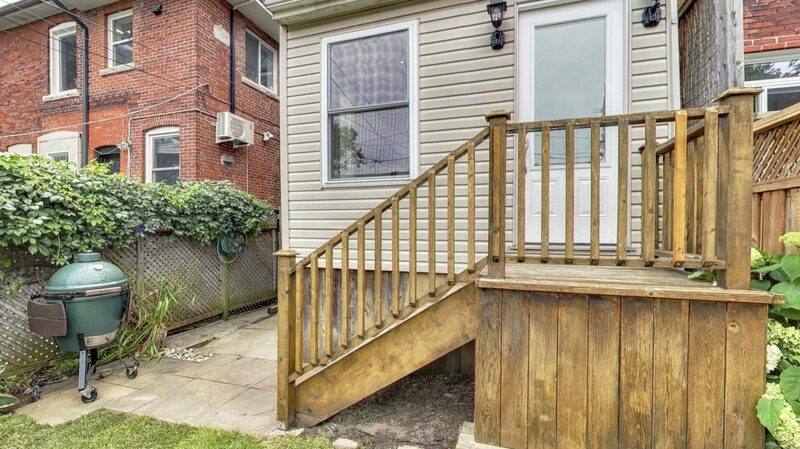 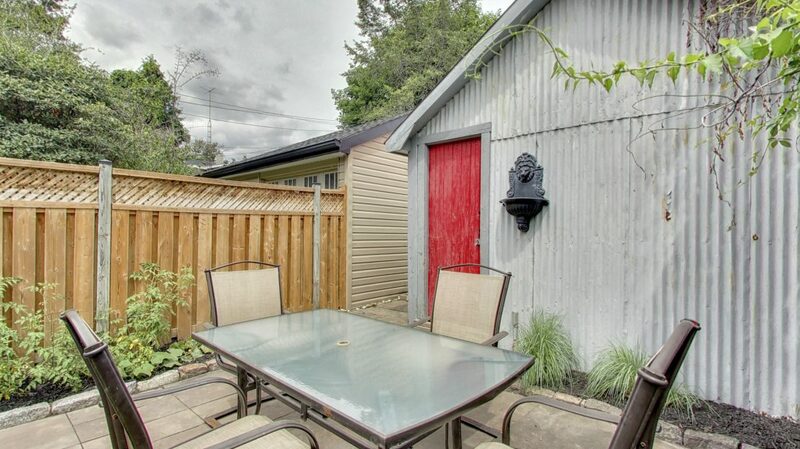 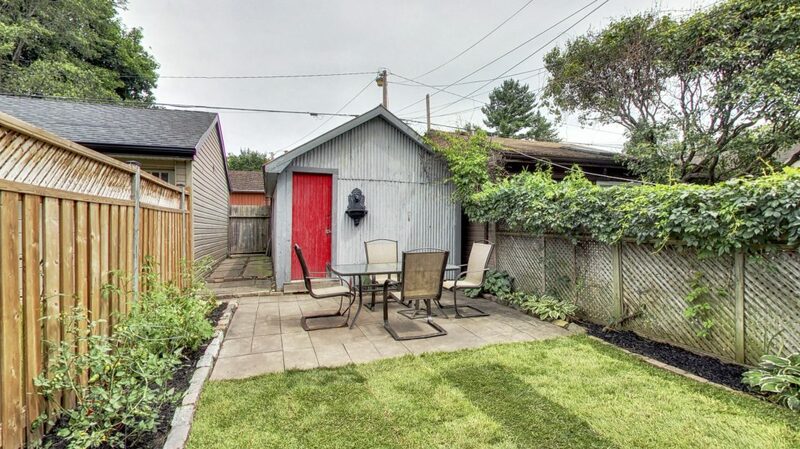 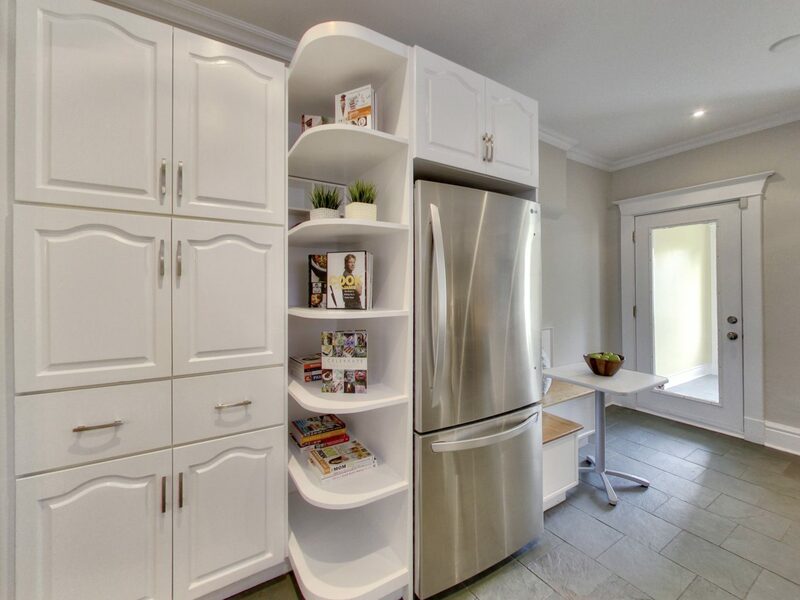 2.5 storey, 4 bedroom, 2 bath home in High Park. 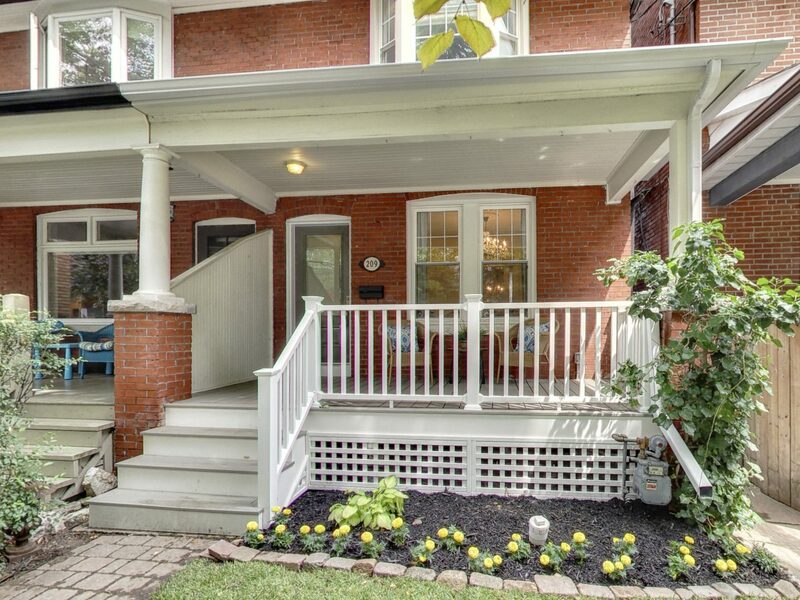 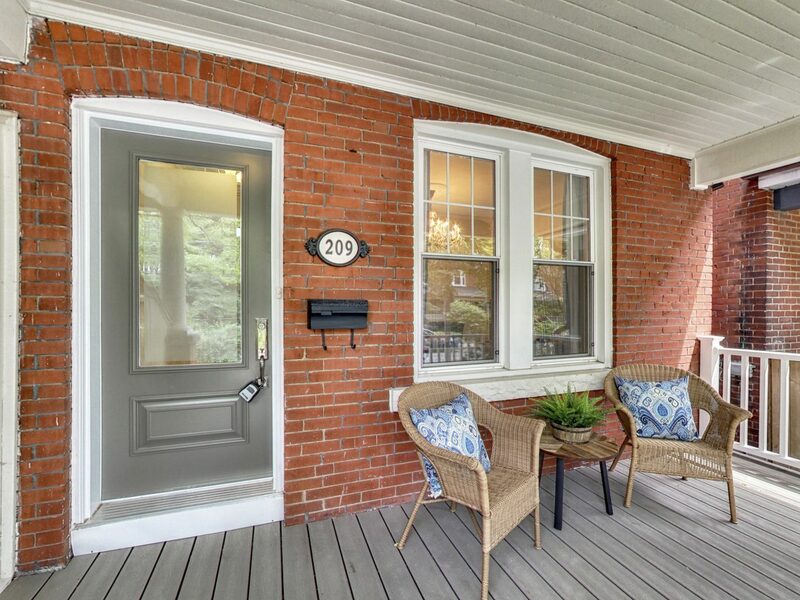 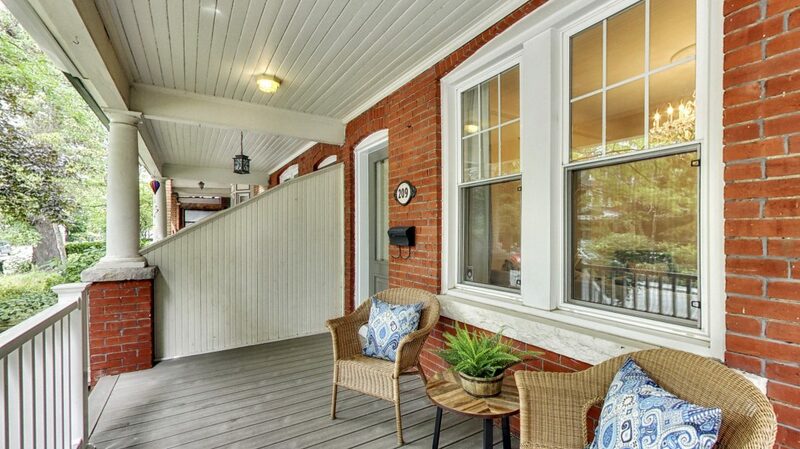 This Victorian semi is loaded with original character and charm, yet is renovated for today’s standard. 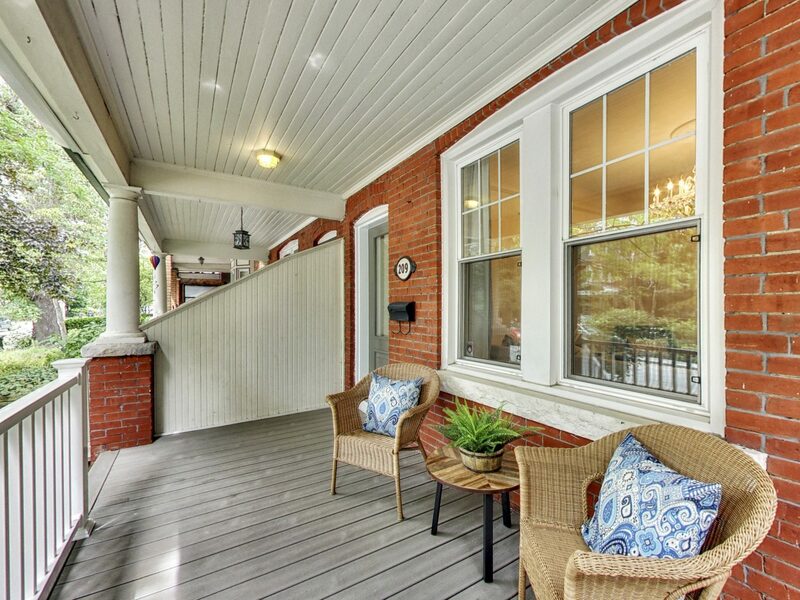 The home features an inviting front porch, formal living room with original fireplace, soaring ceilings and a pocket door to the sun-filled dining room. 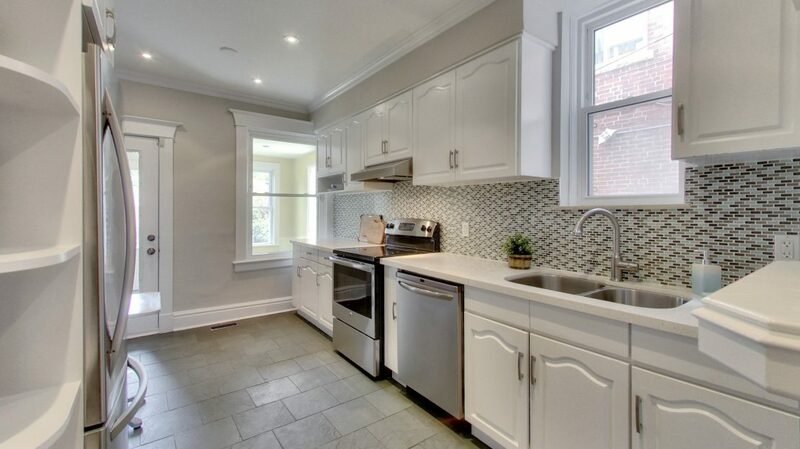 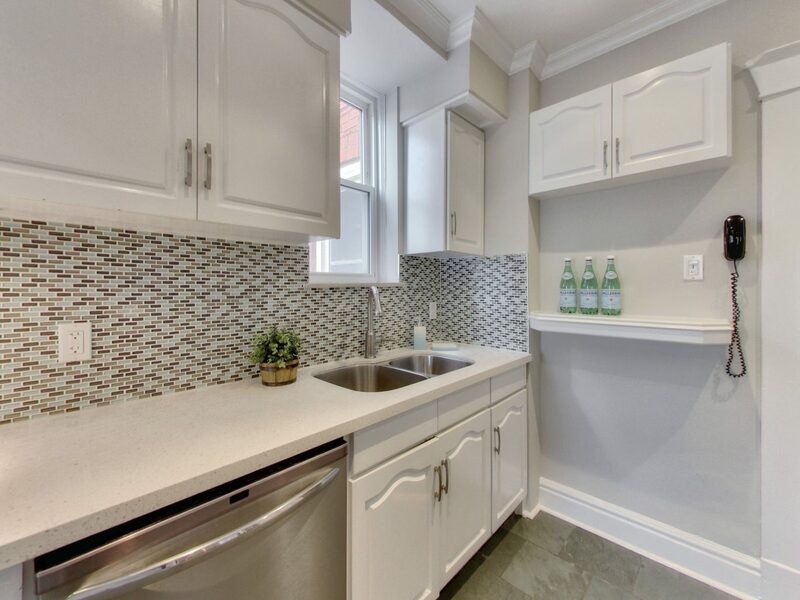 The updated eat-in kitchen includes stainless steel appliances, new backsplash and stone counters. 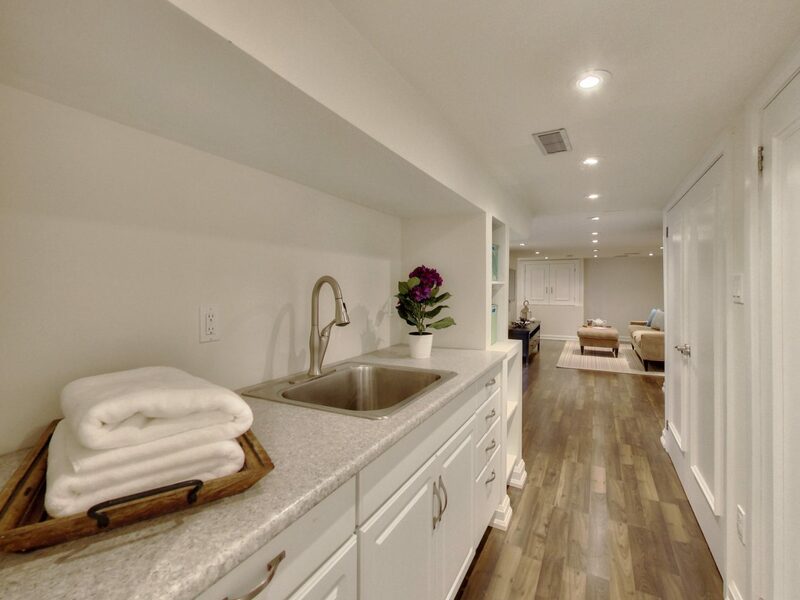 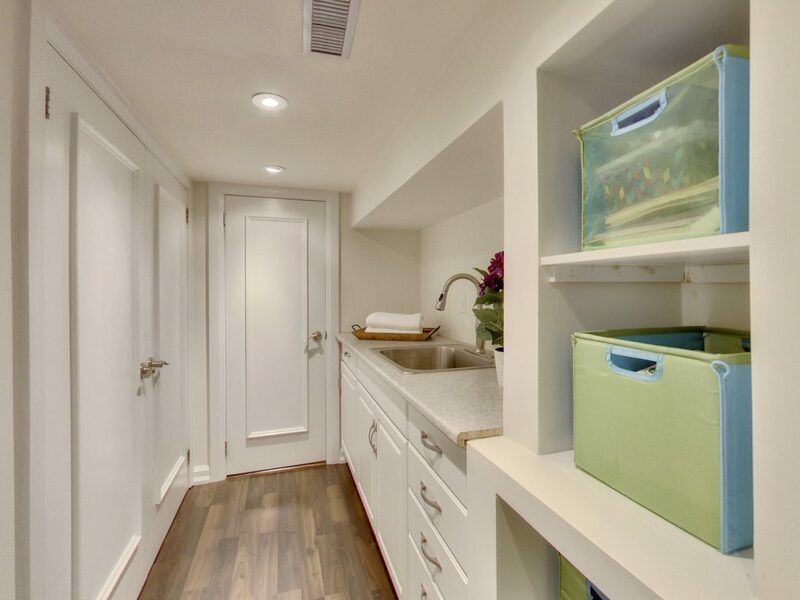 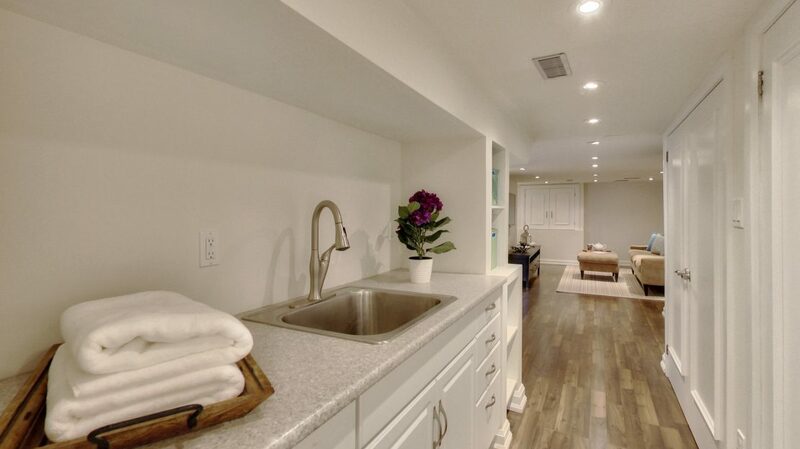 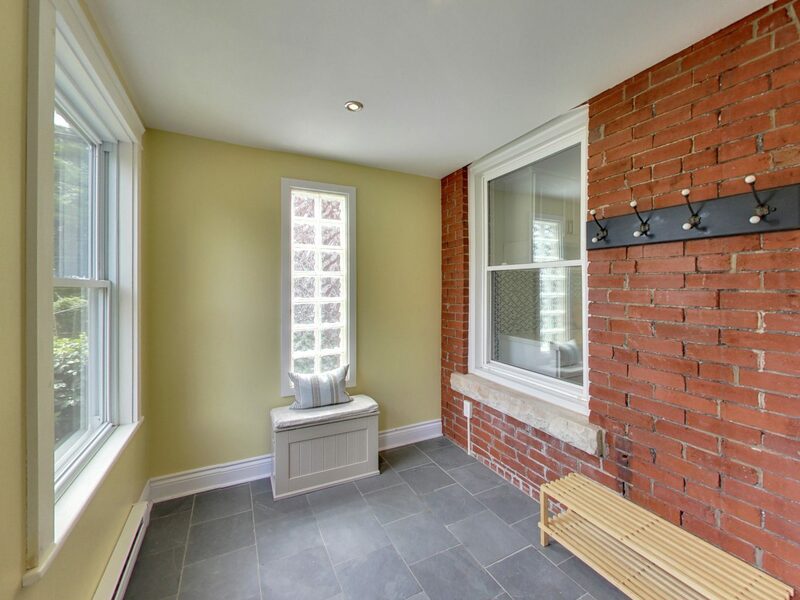 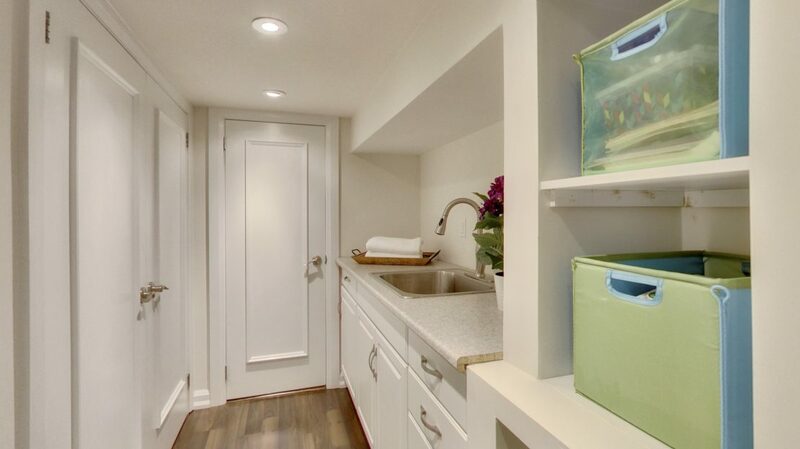 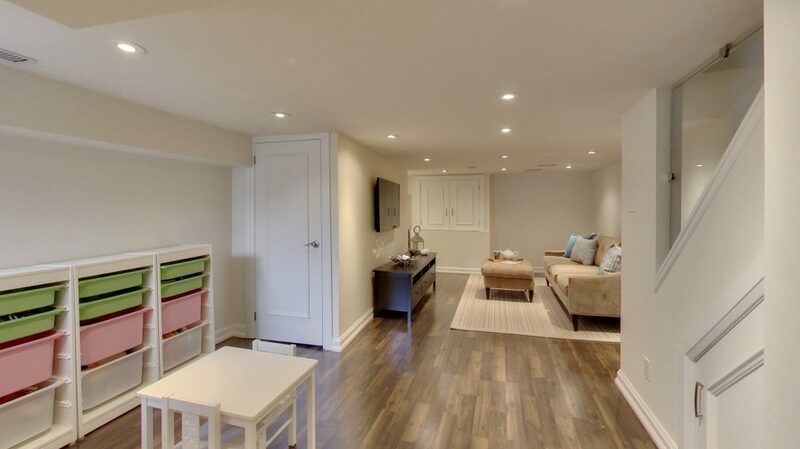 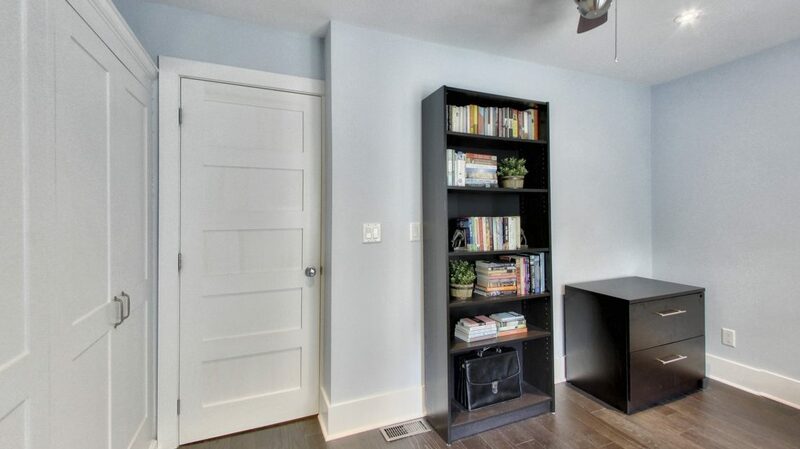 There is a convenient mudroom off the back leading to the fully fenced and private backyard & single car garage. 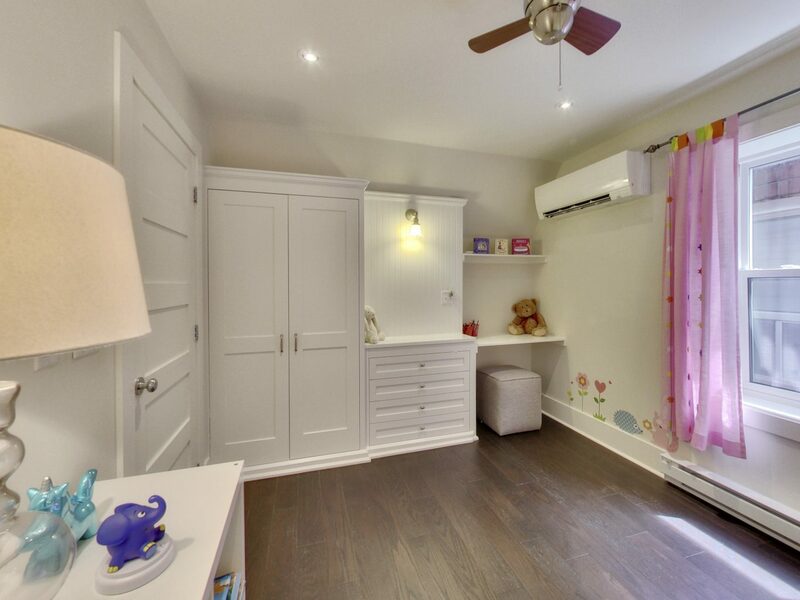 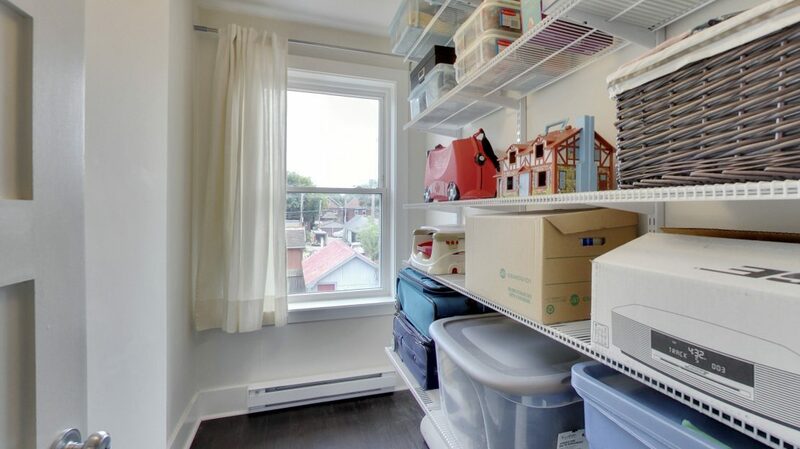 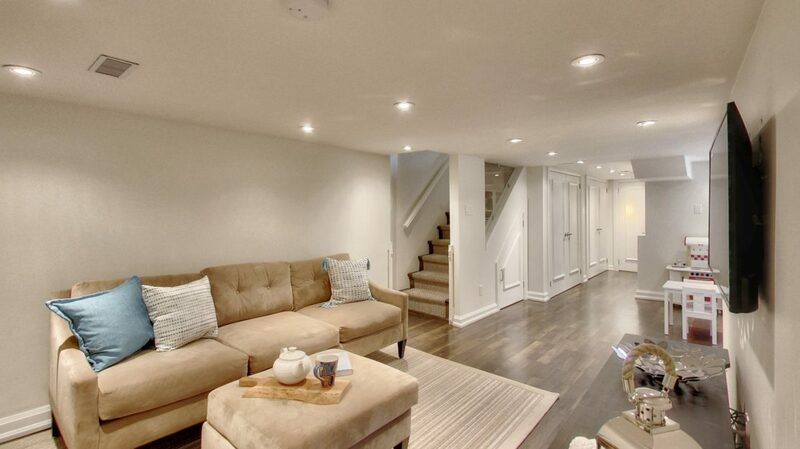 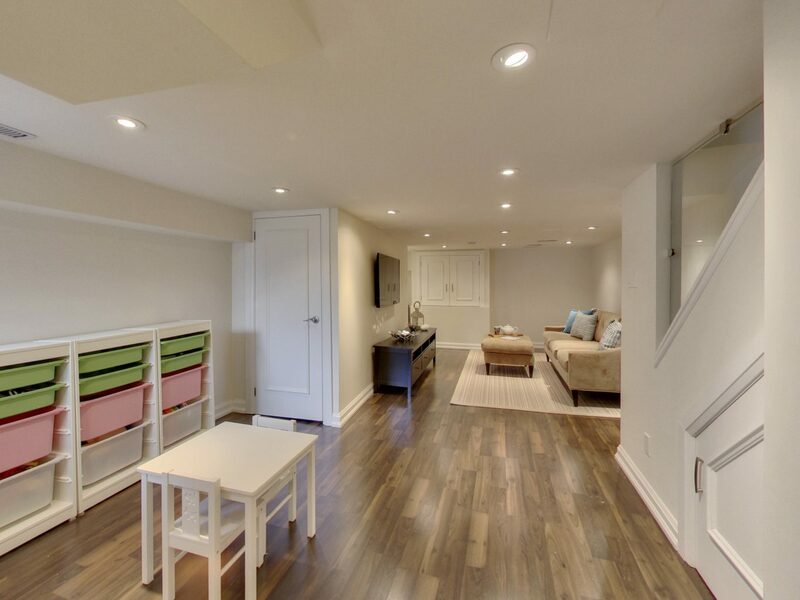 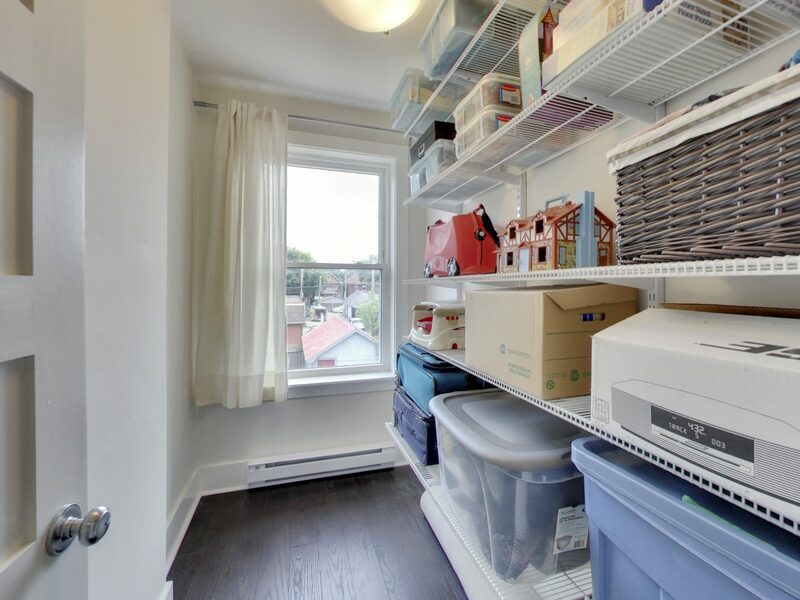 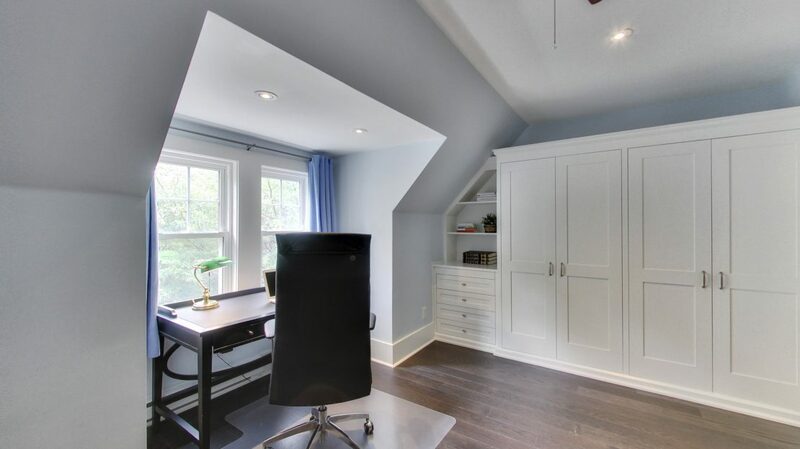 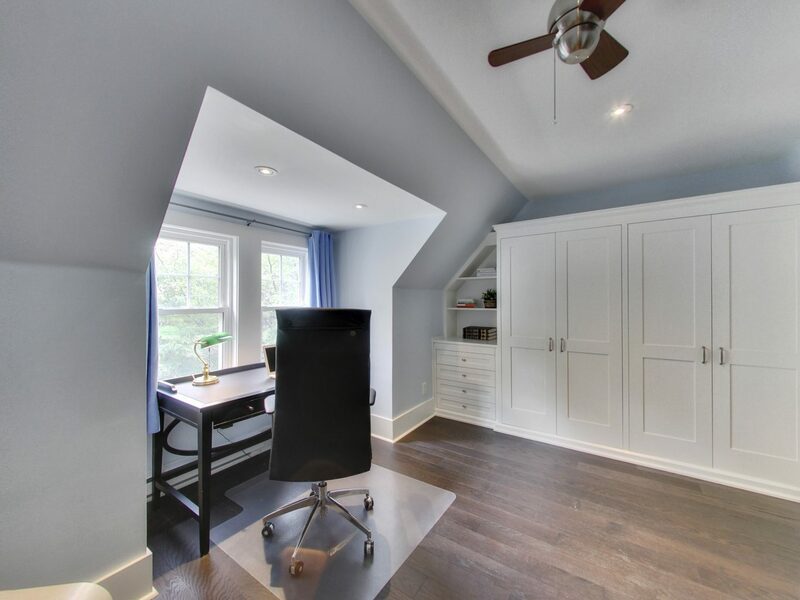 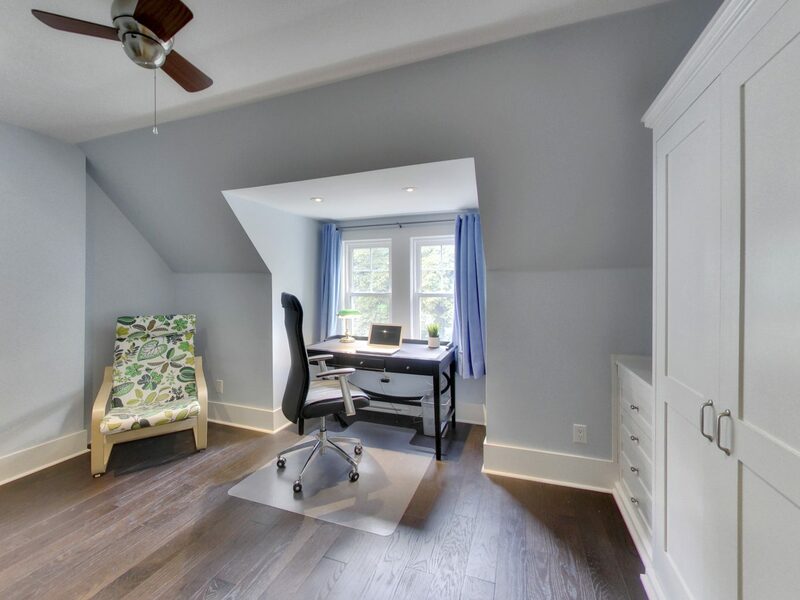 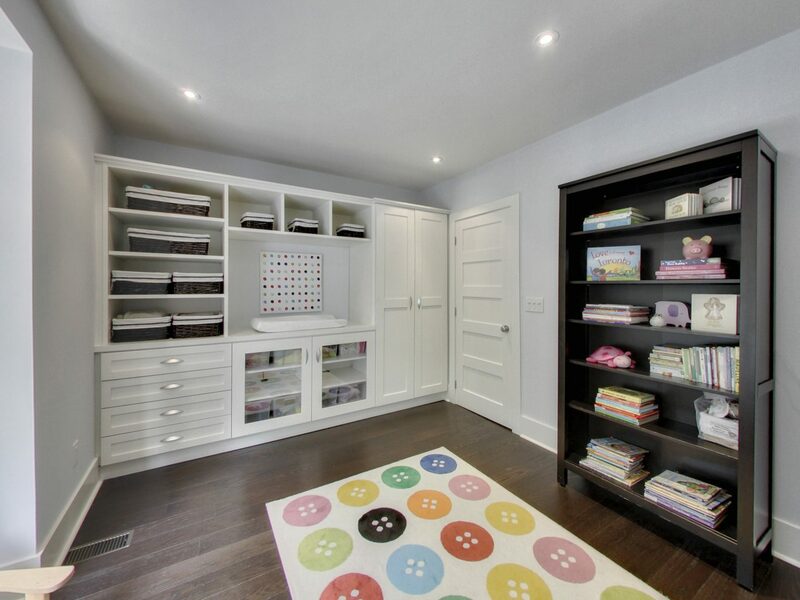 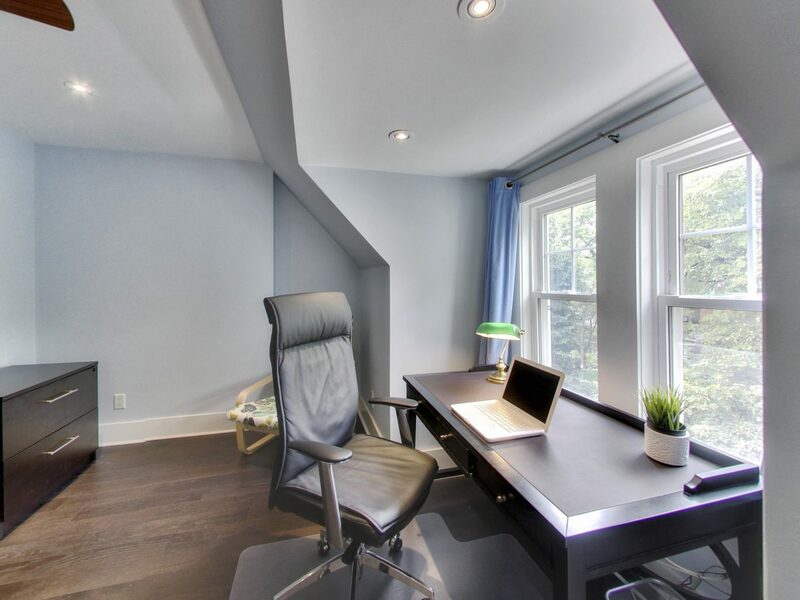 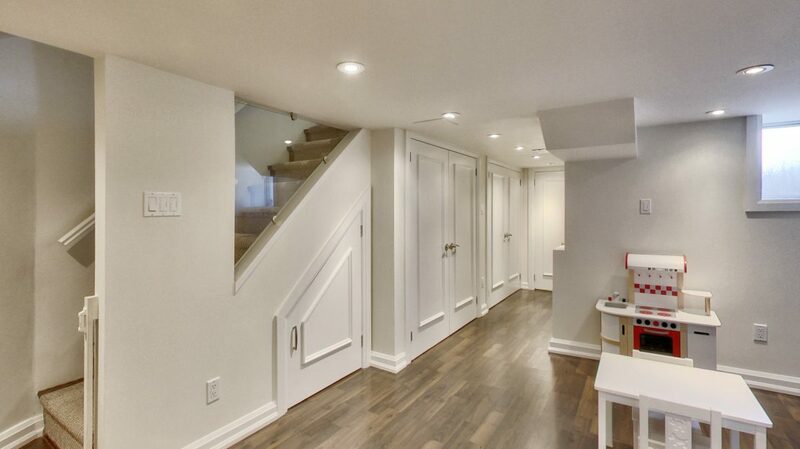 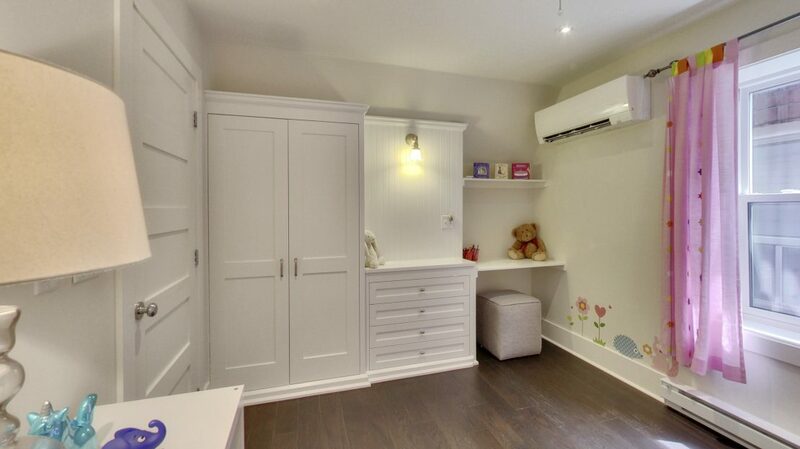 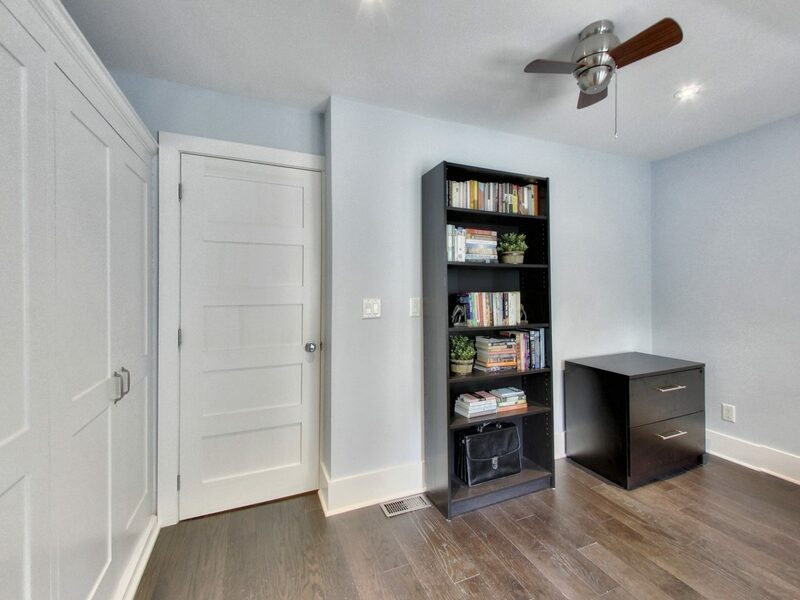 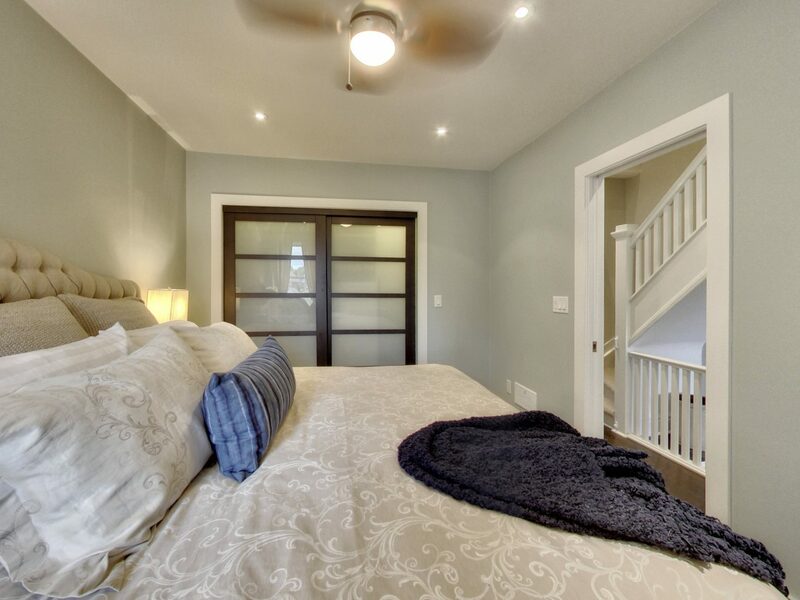 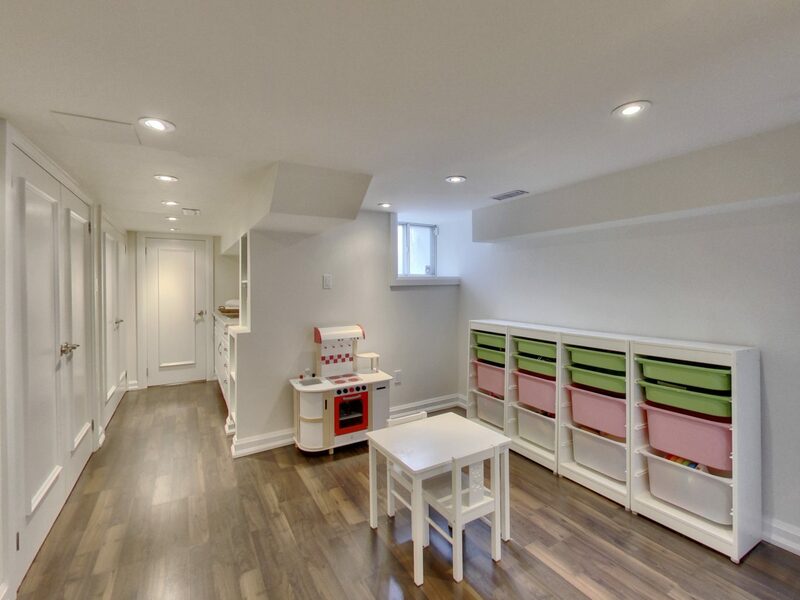 Upstairs you’ll find the master with a wall of closet space and a 4 piece ensuite, a large storage room (could be converted to laundry) and a second bedroom with custom built-in cabinetry. 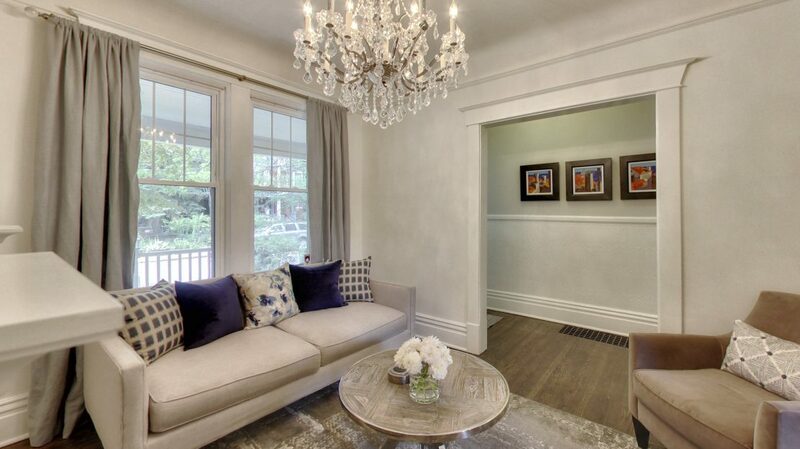 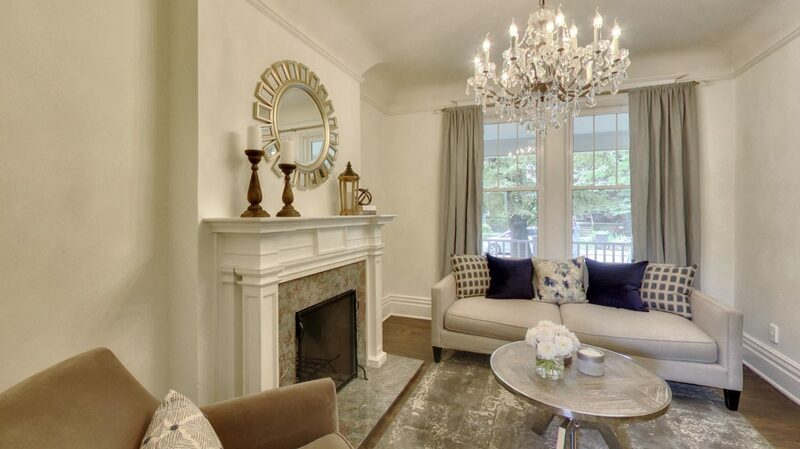 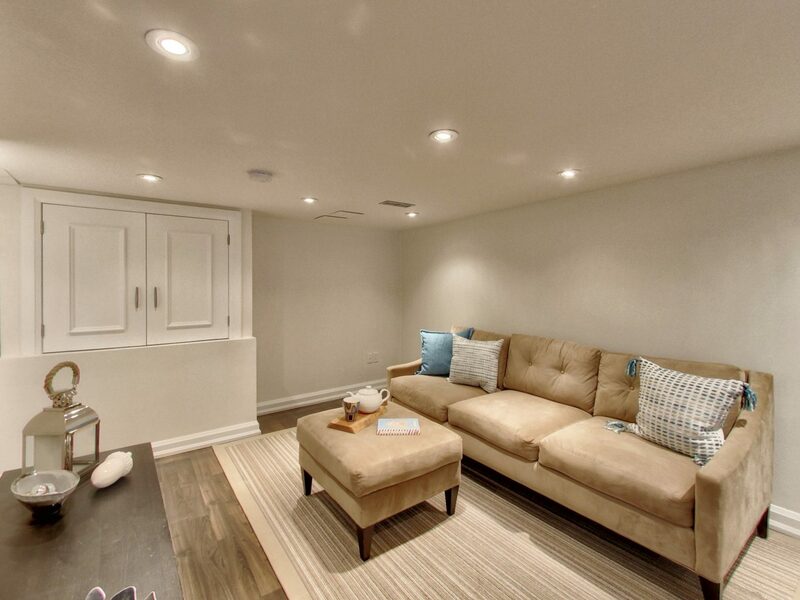 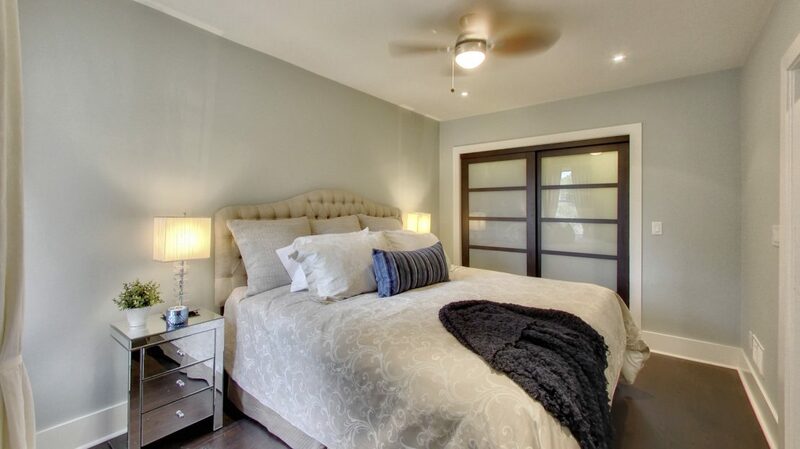 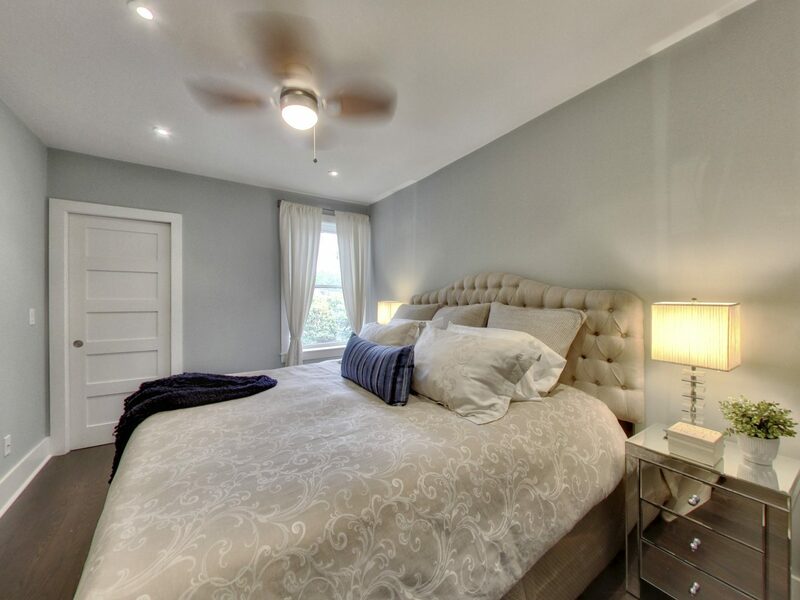 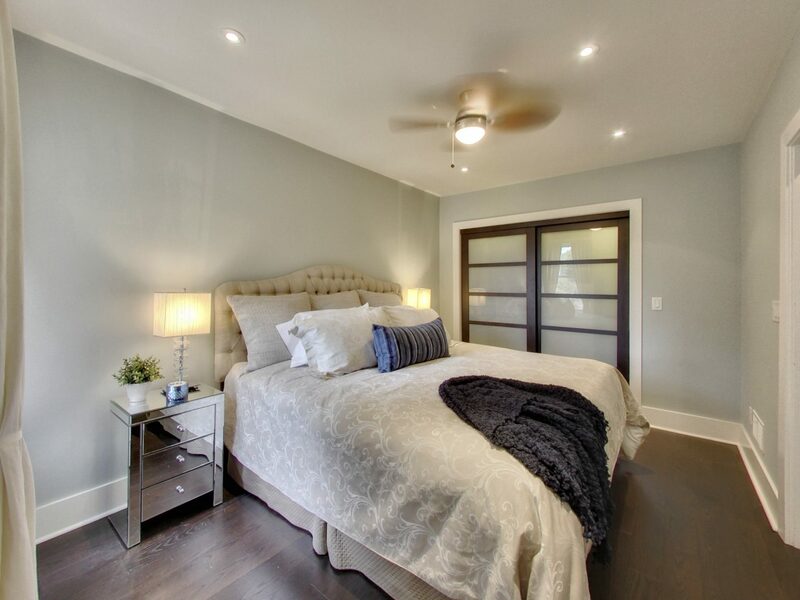 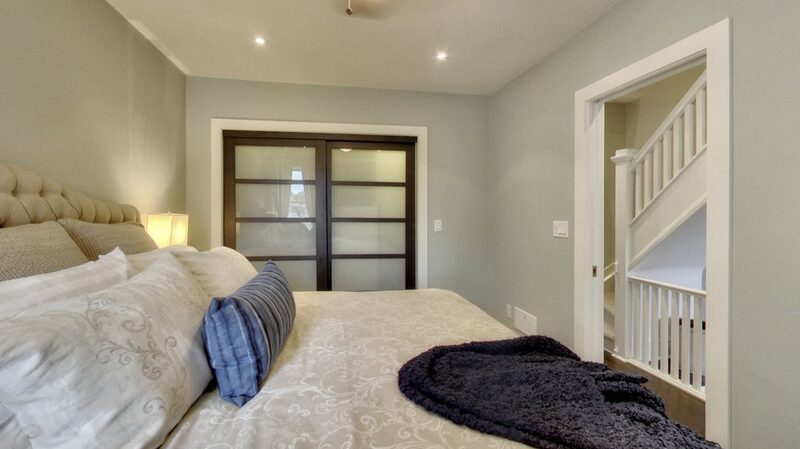 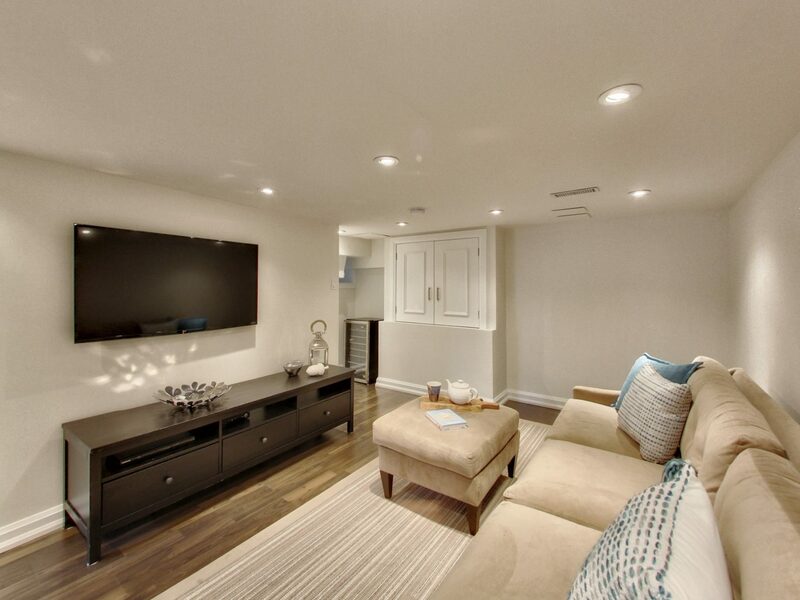 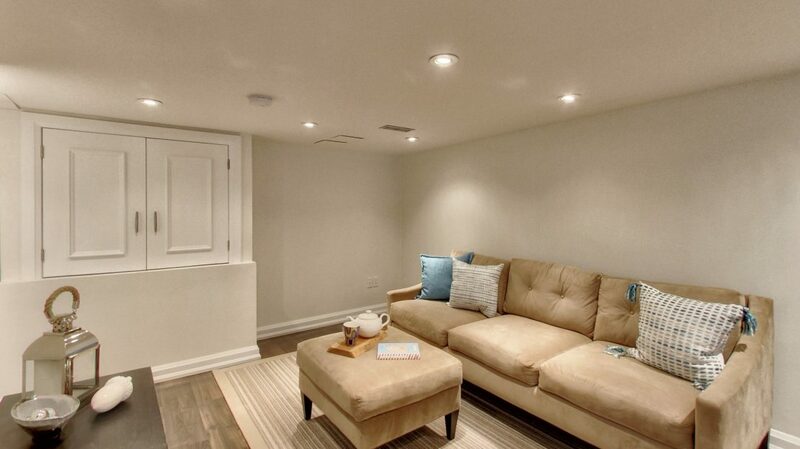 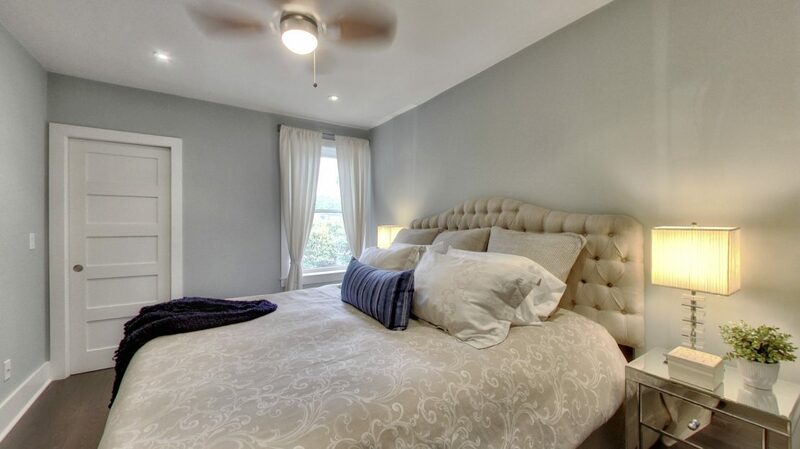 On the third floor you’ll find 2 more spacious bedrooms with custom built-ins. 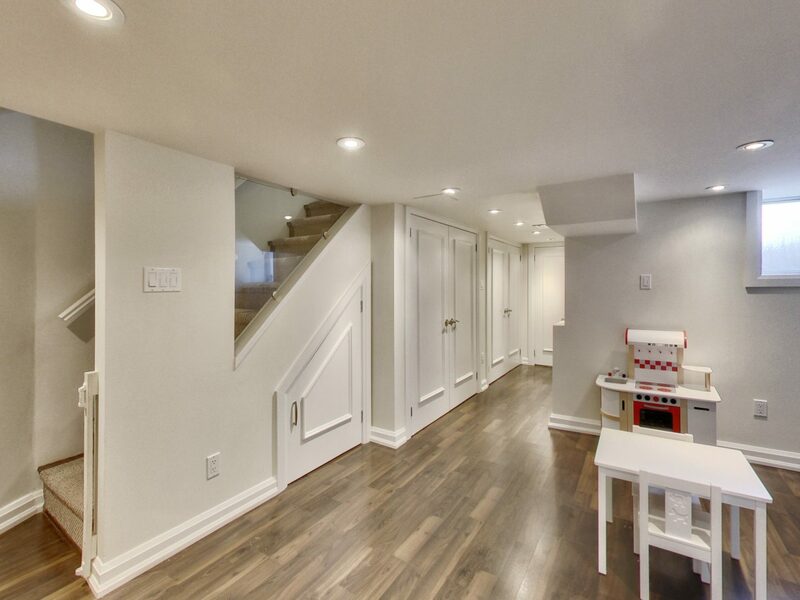 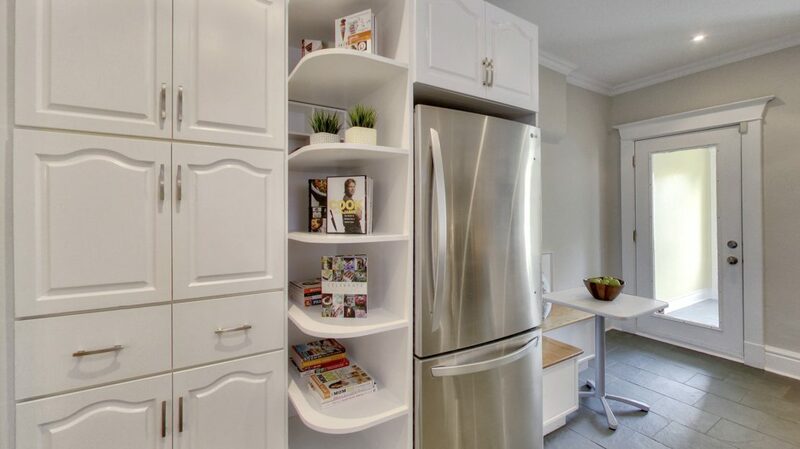 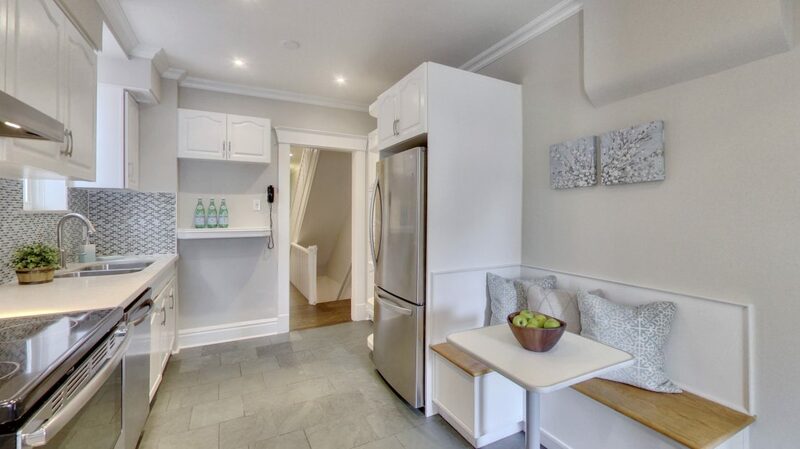 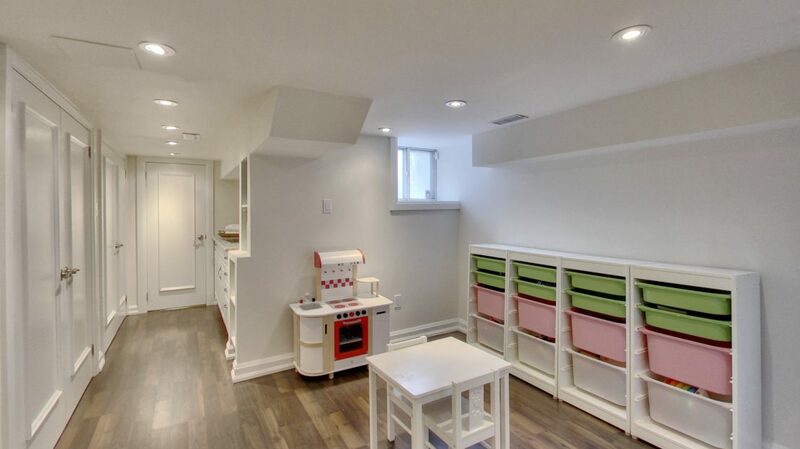 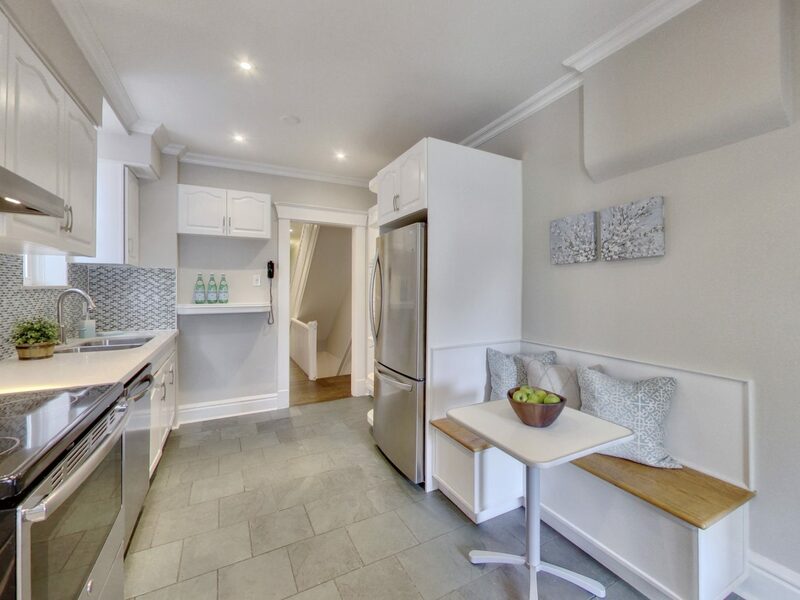 The renovated lower level features good ceiling height, a recreation area, play area, loads of storage space and laundry with a full sink and plenty of cupboard and counter space. 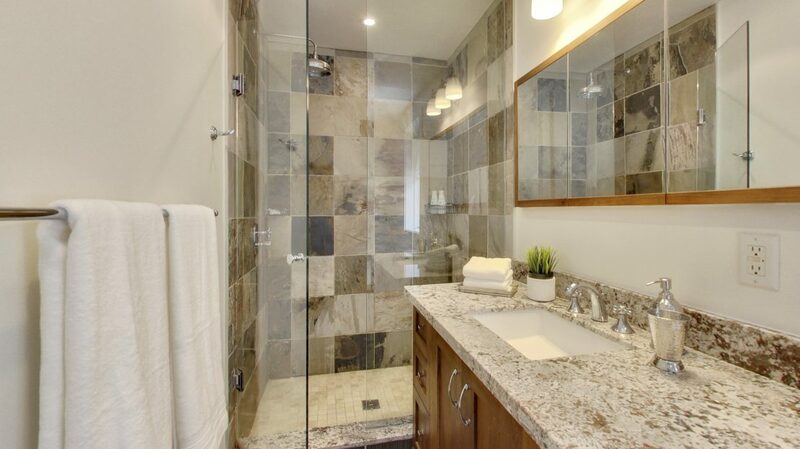 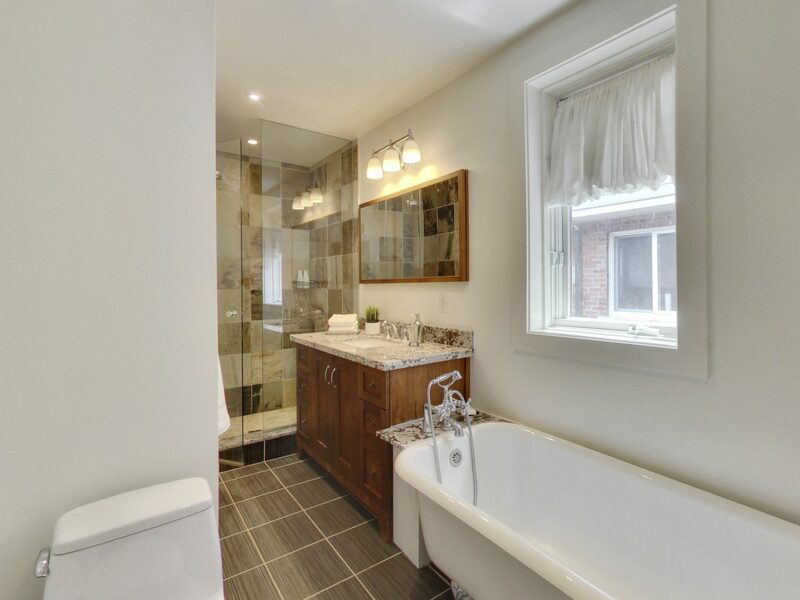 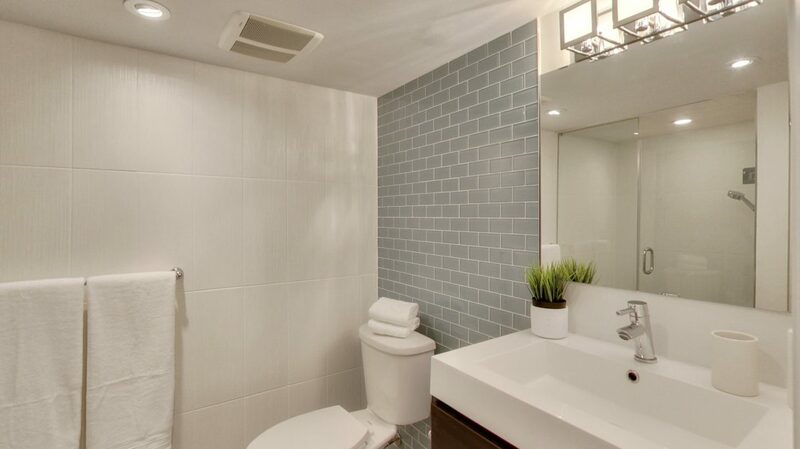 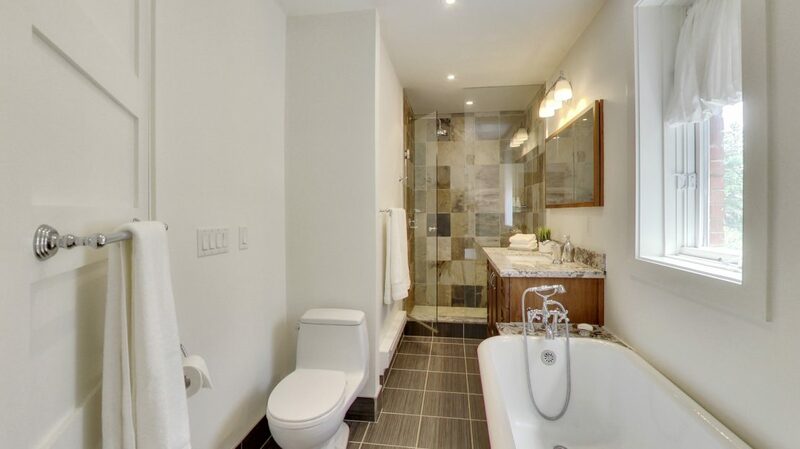 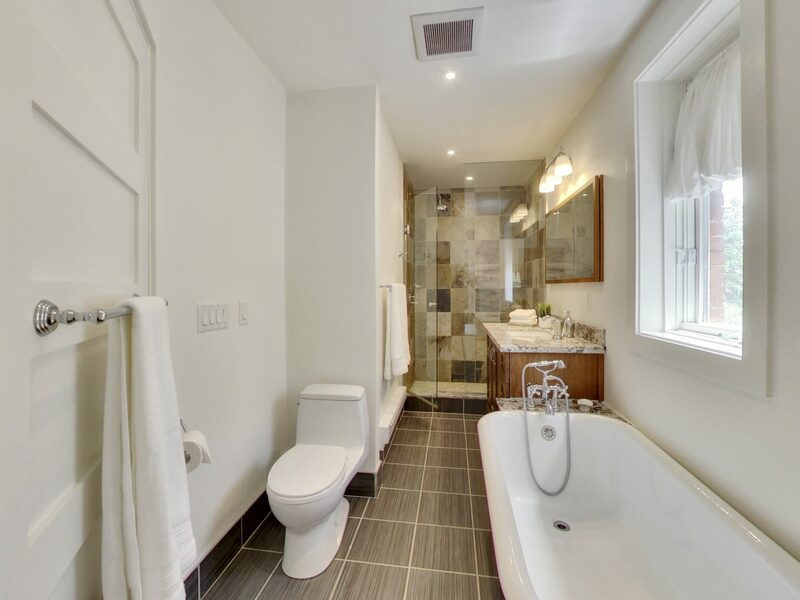 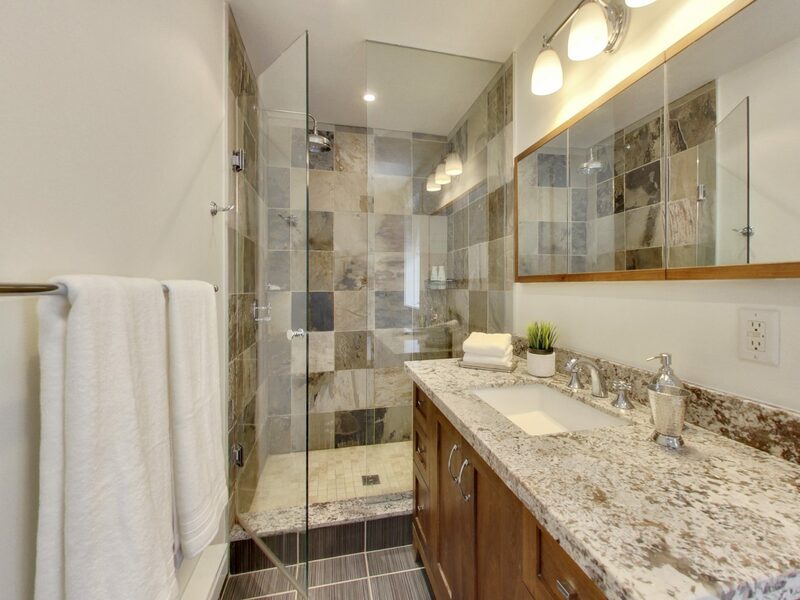 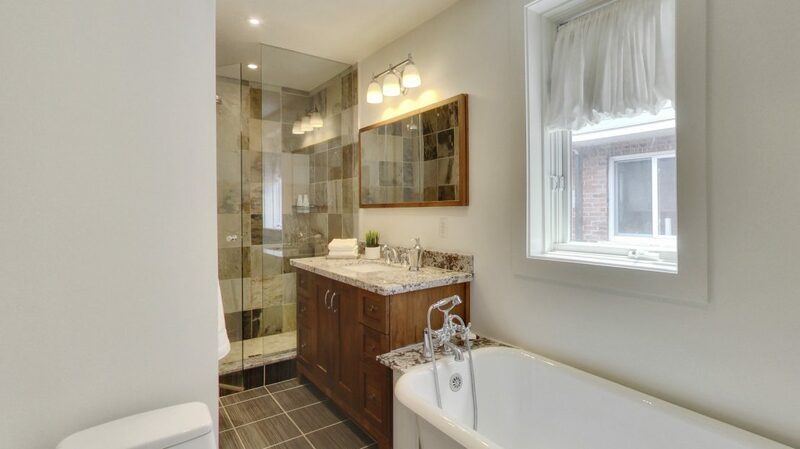 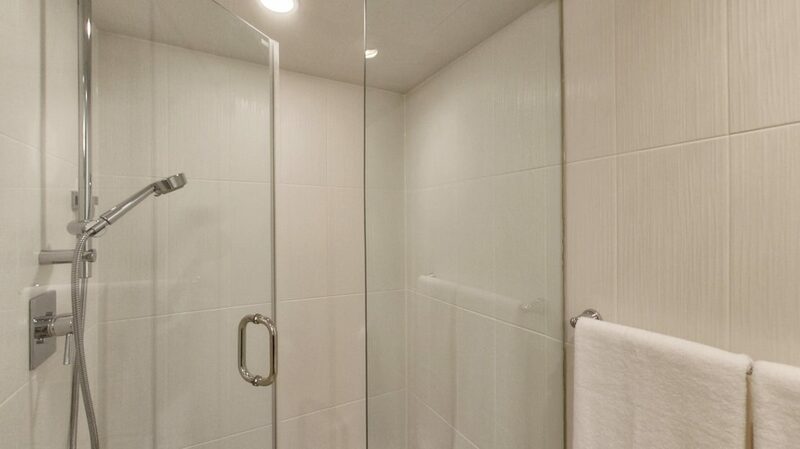 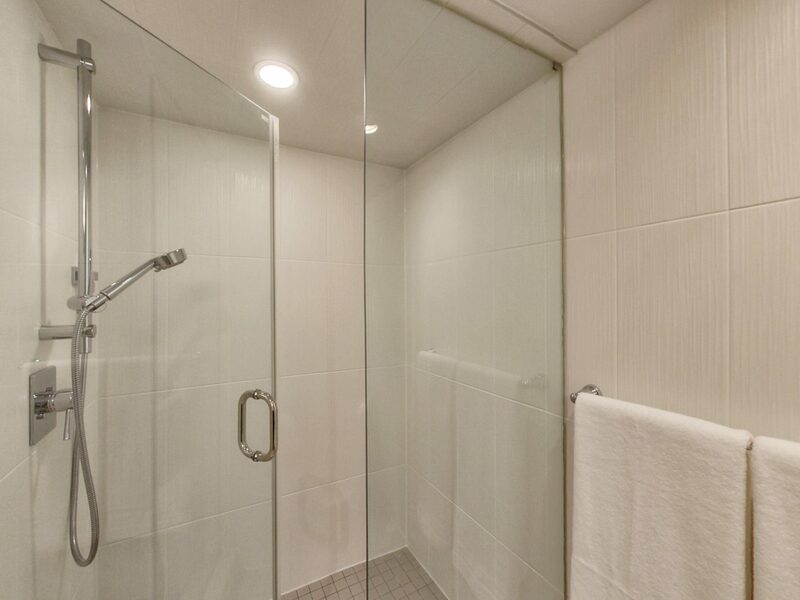 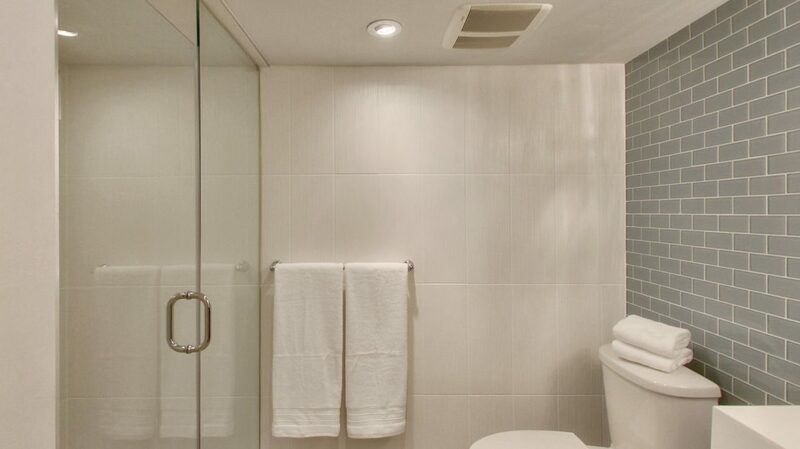 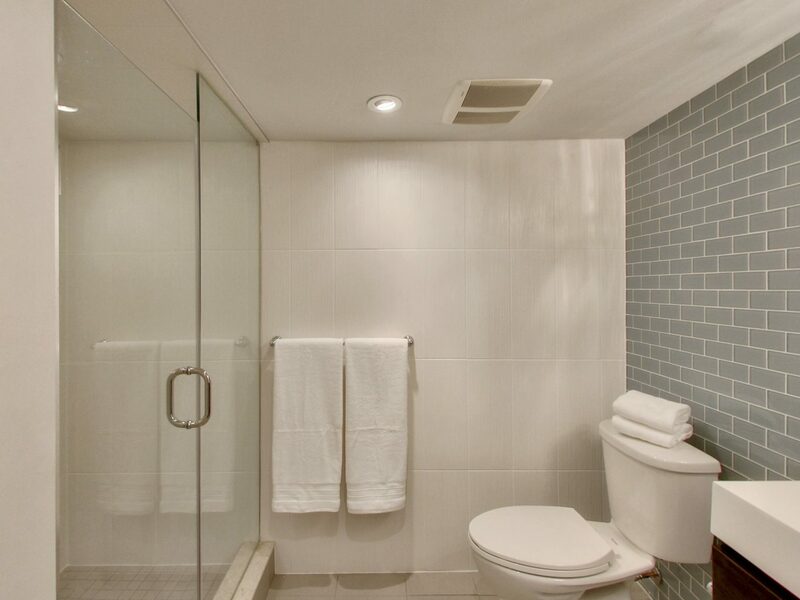 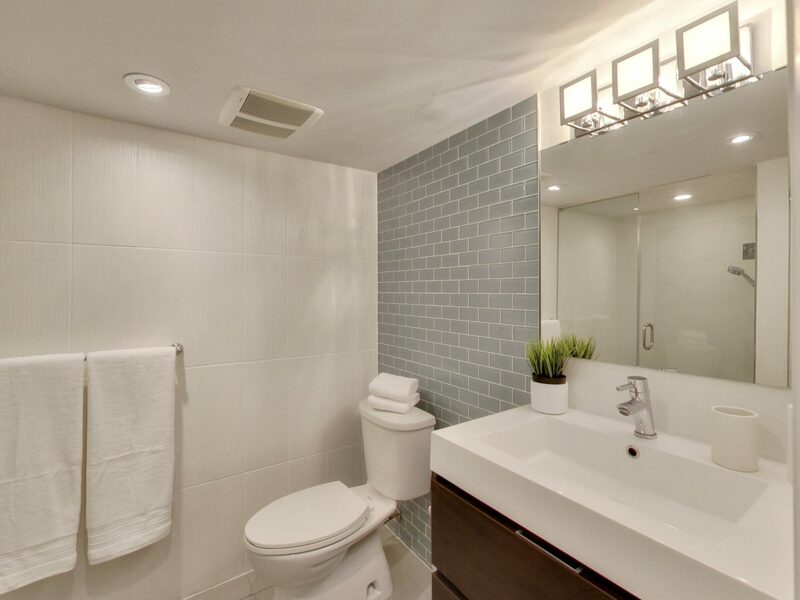 There is also a newly renovated 3pc bath with a frameless glass shower. 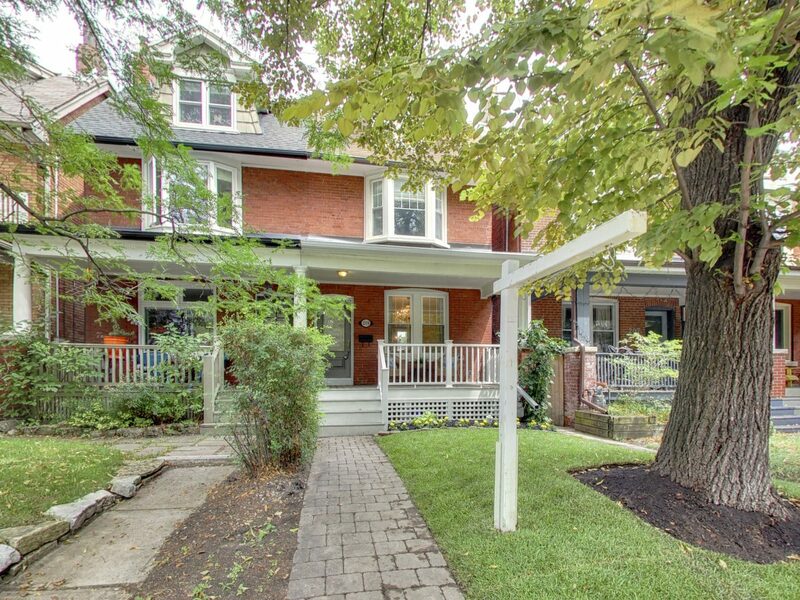 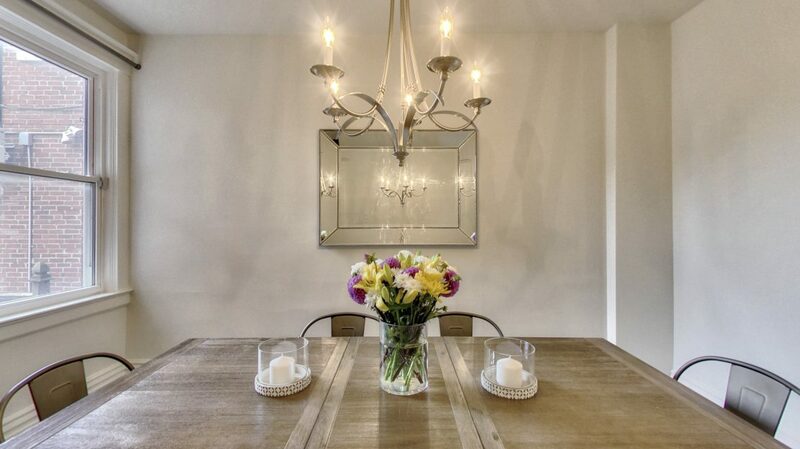 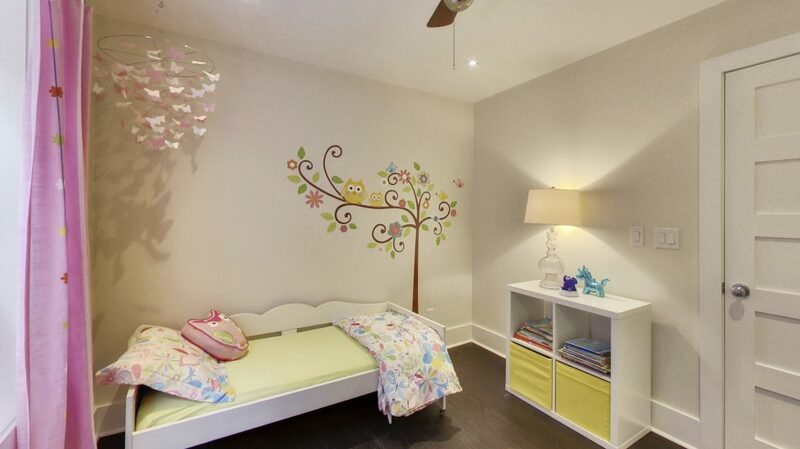 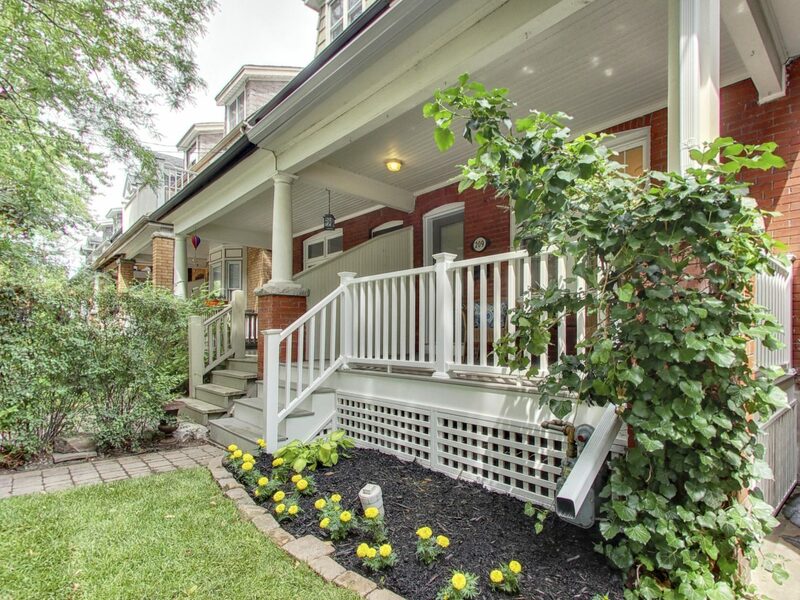 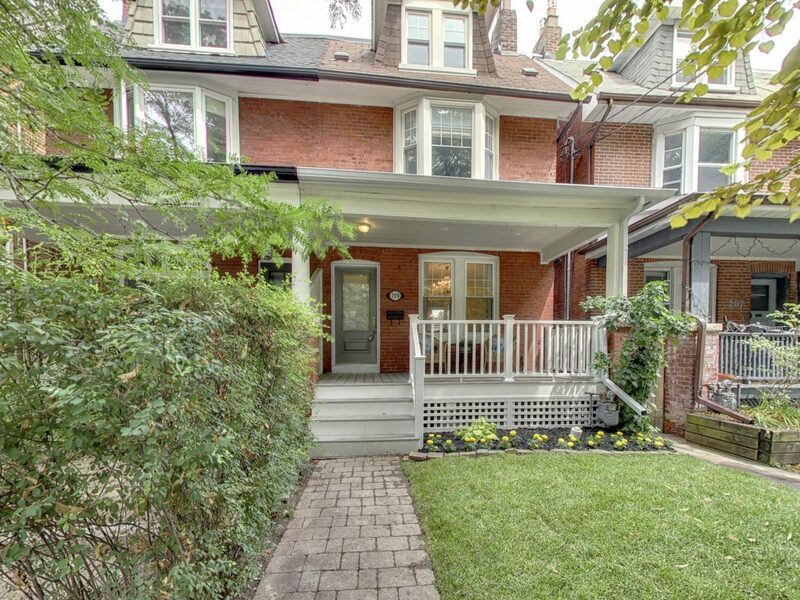 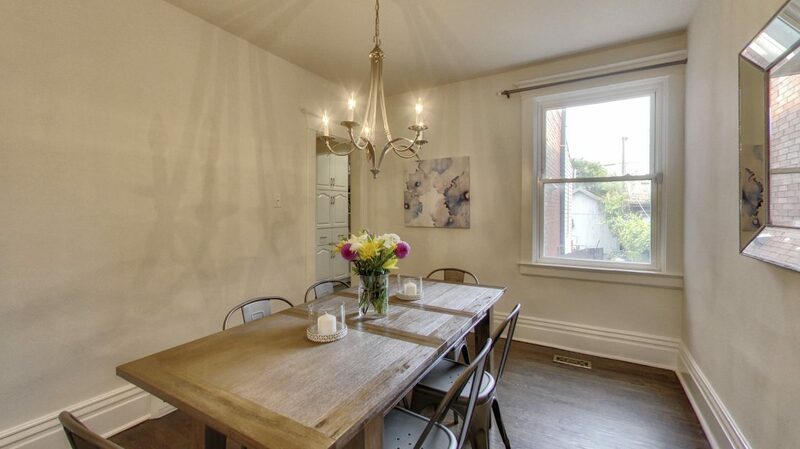 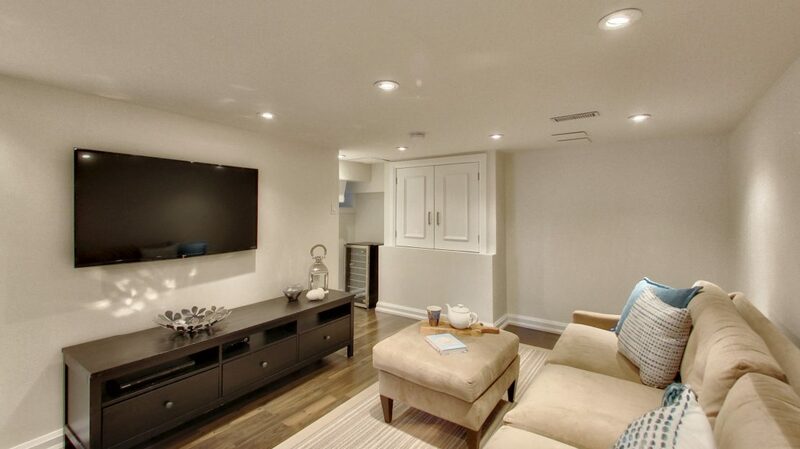 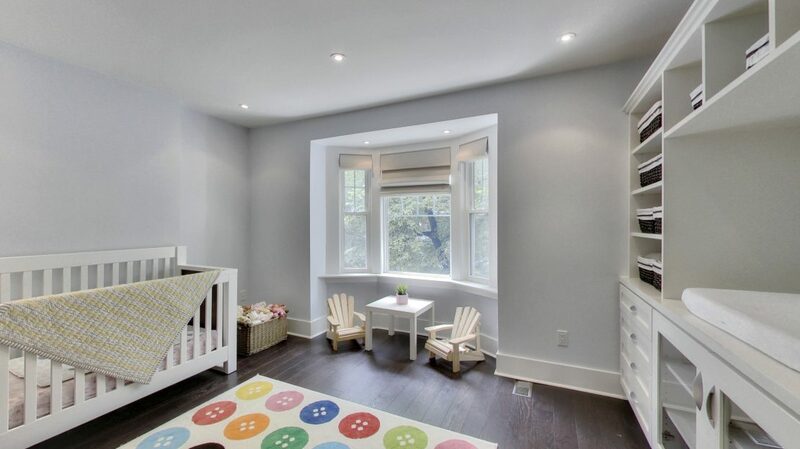 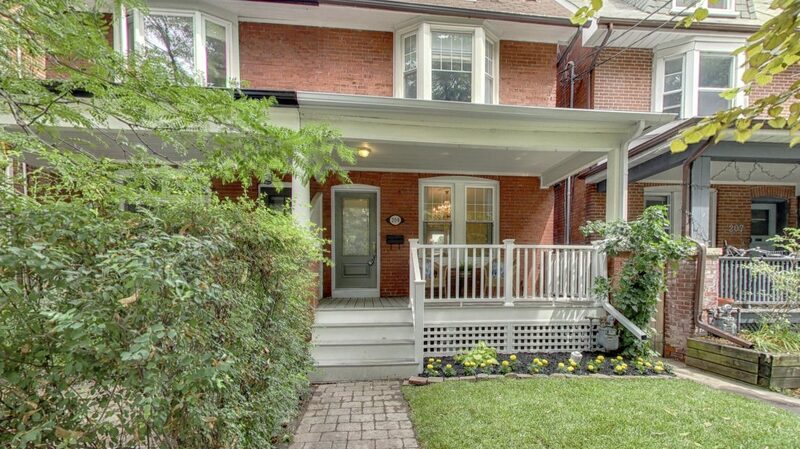 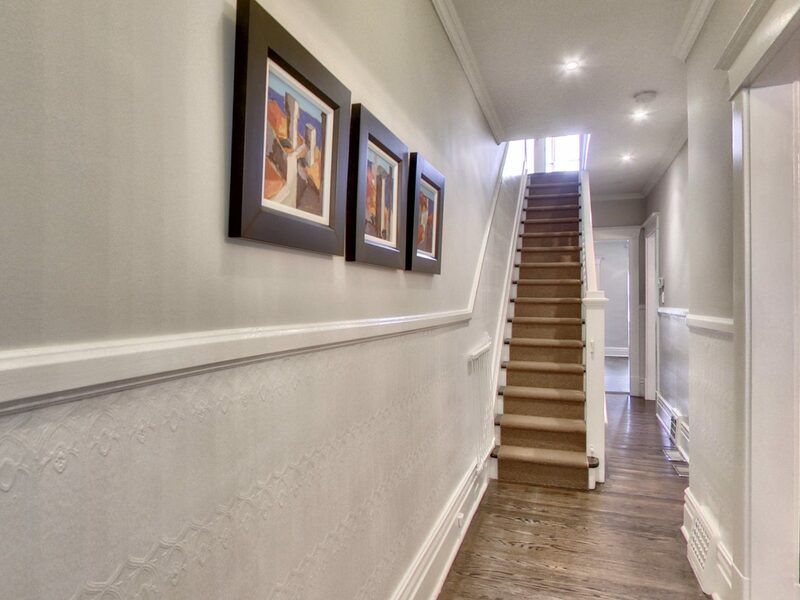 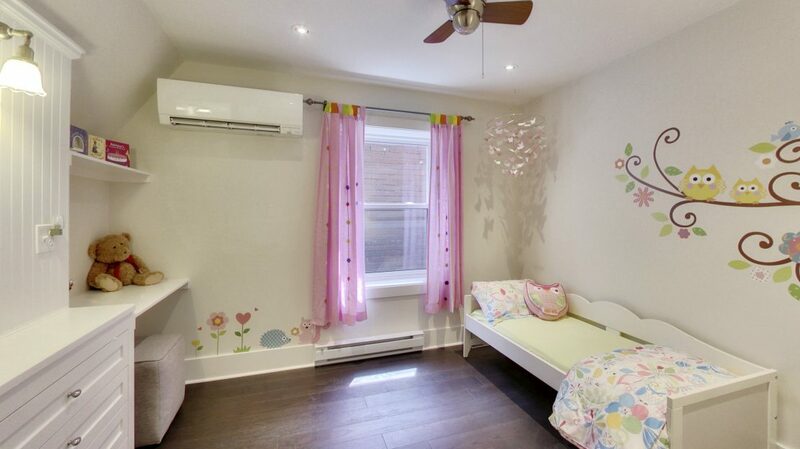 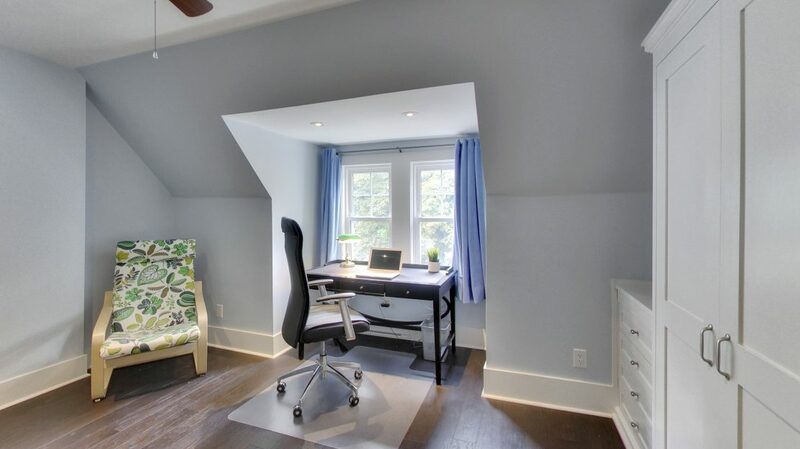 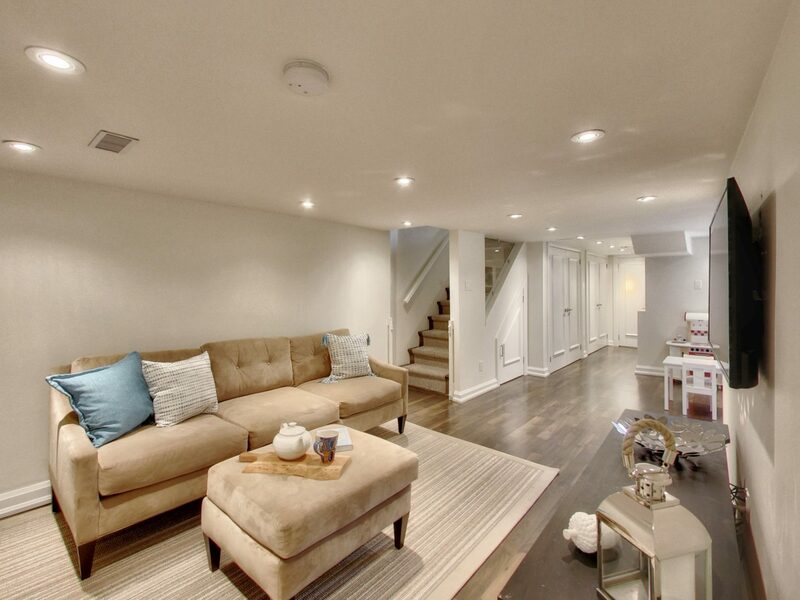 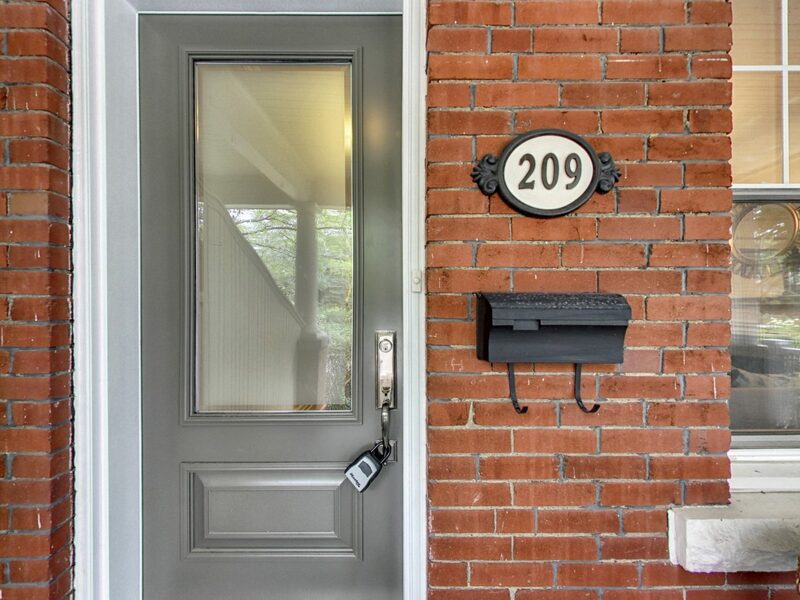 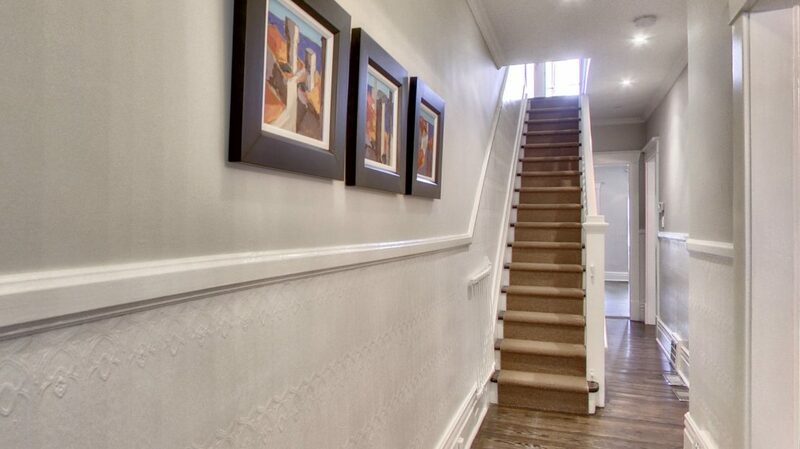 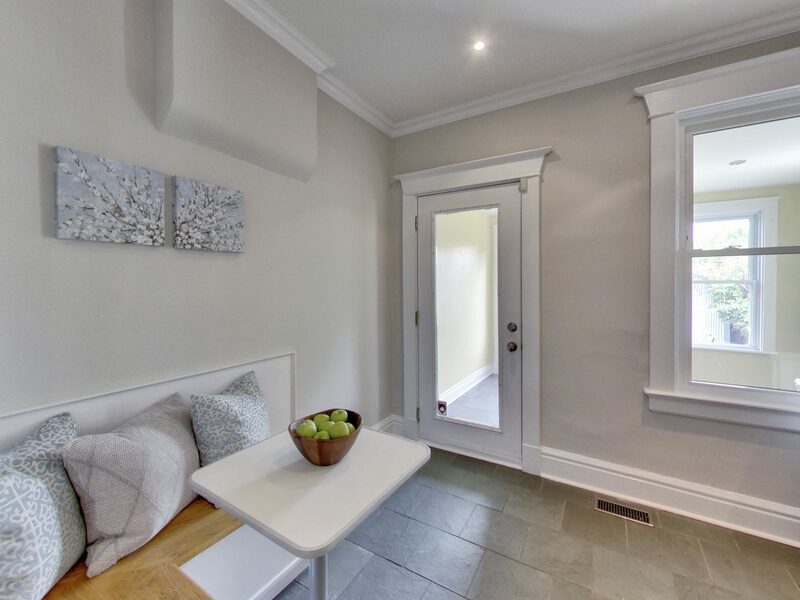 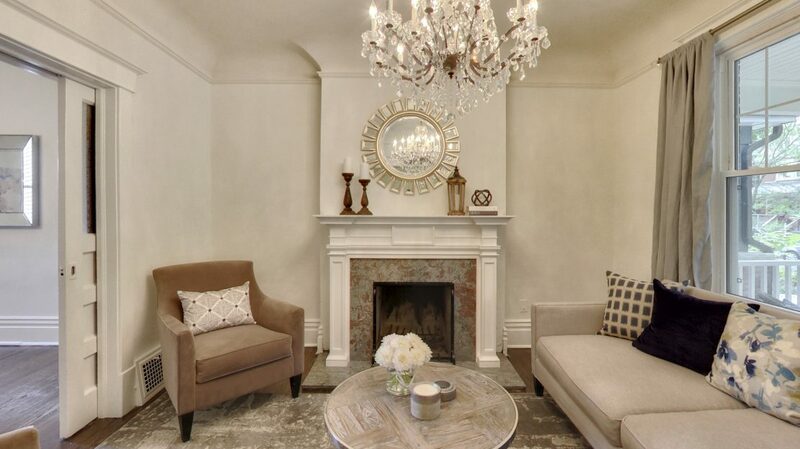 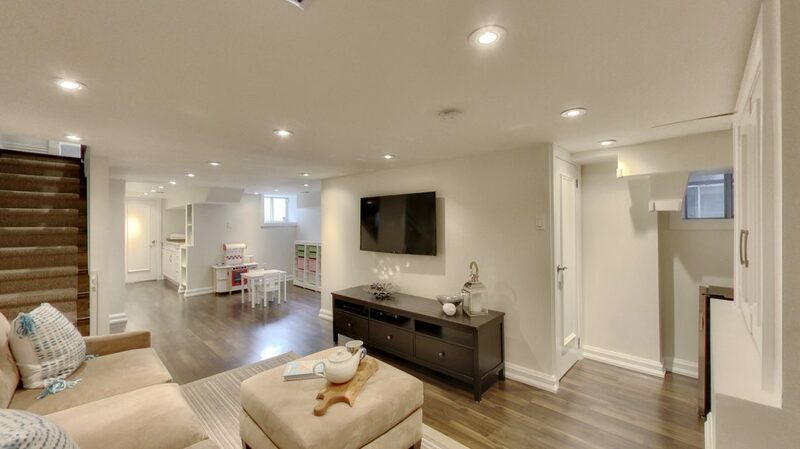 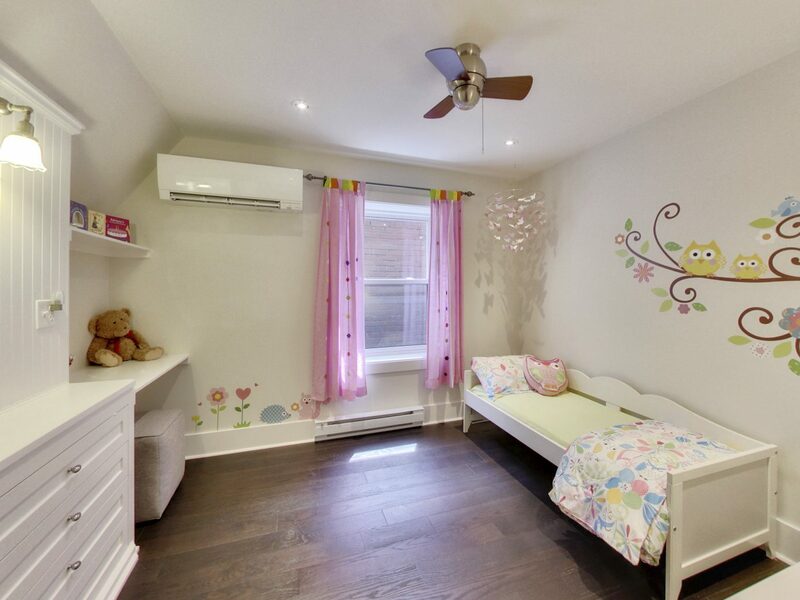 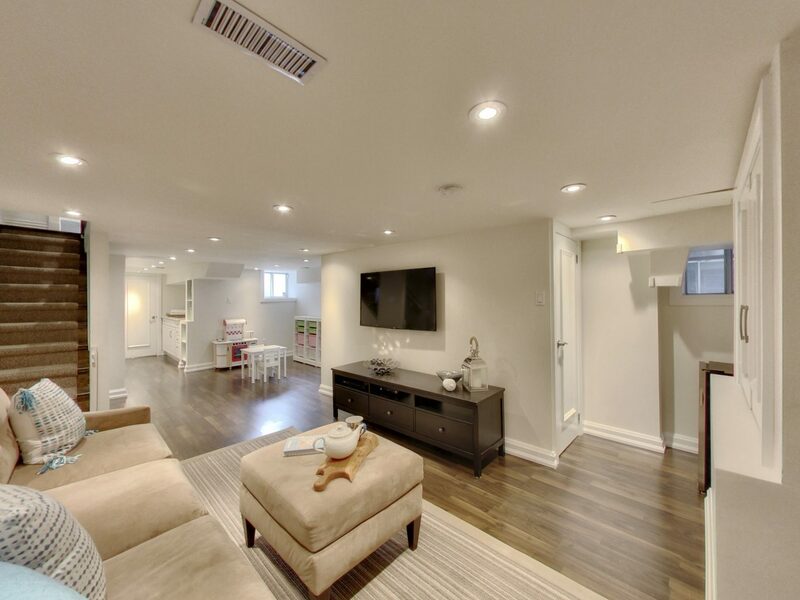 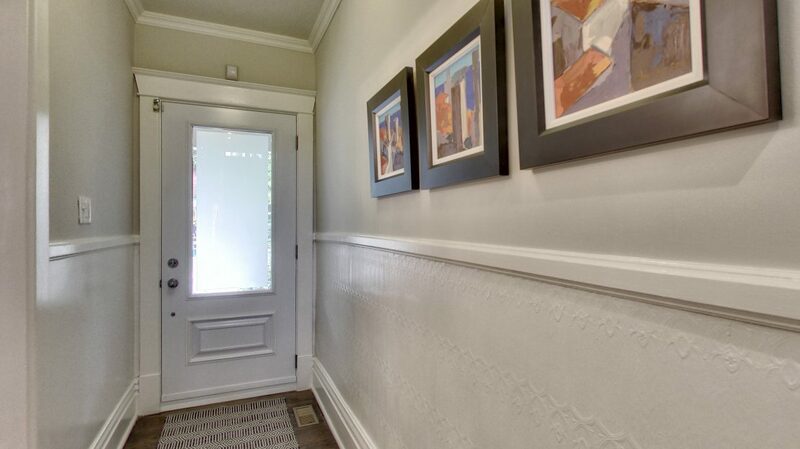 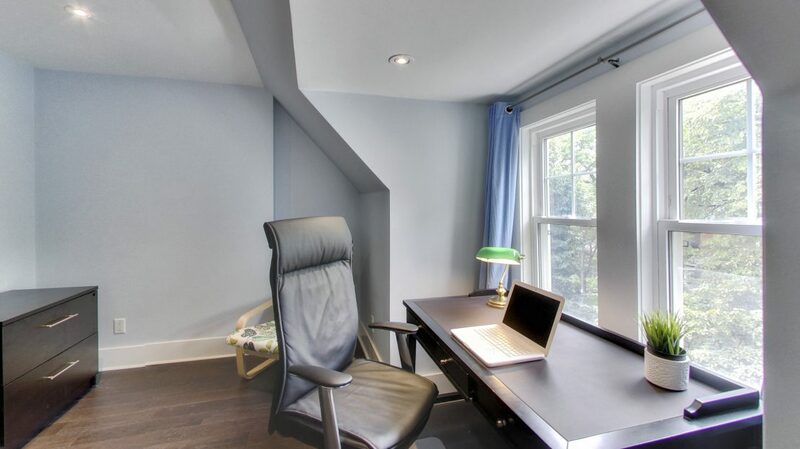 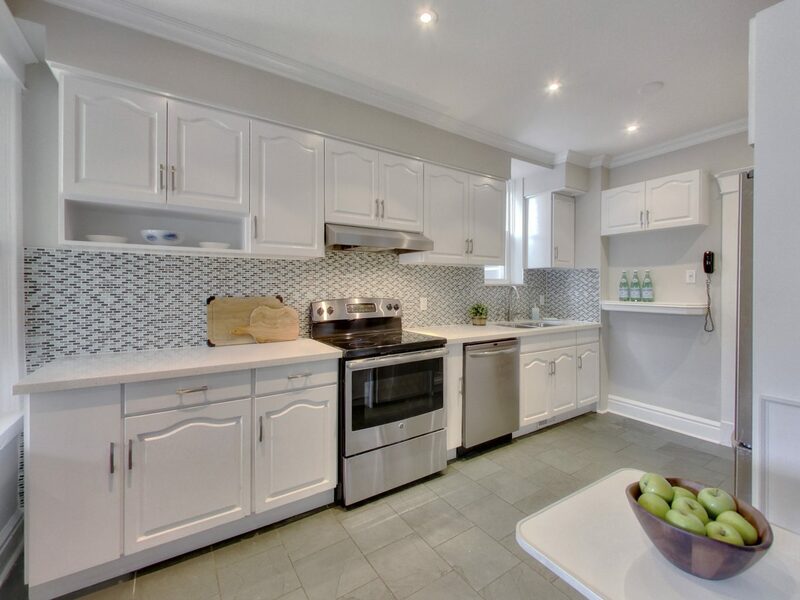 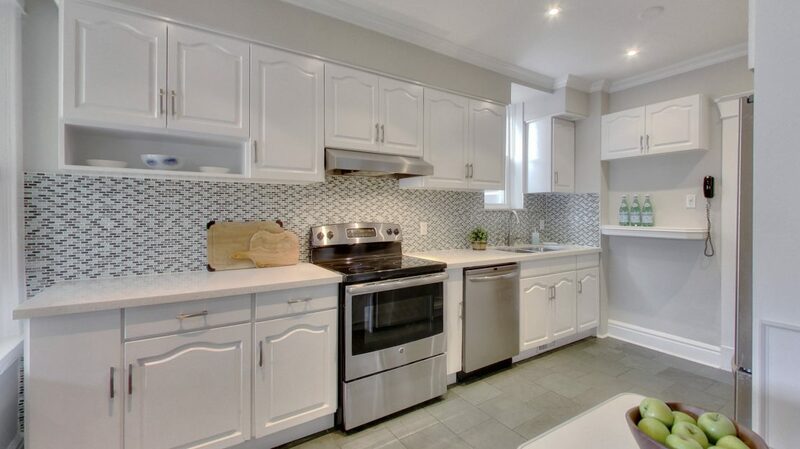 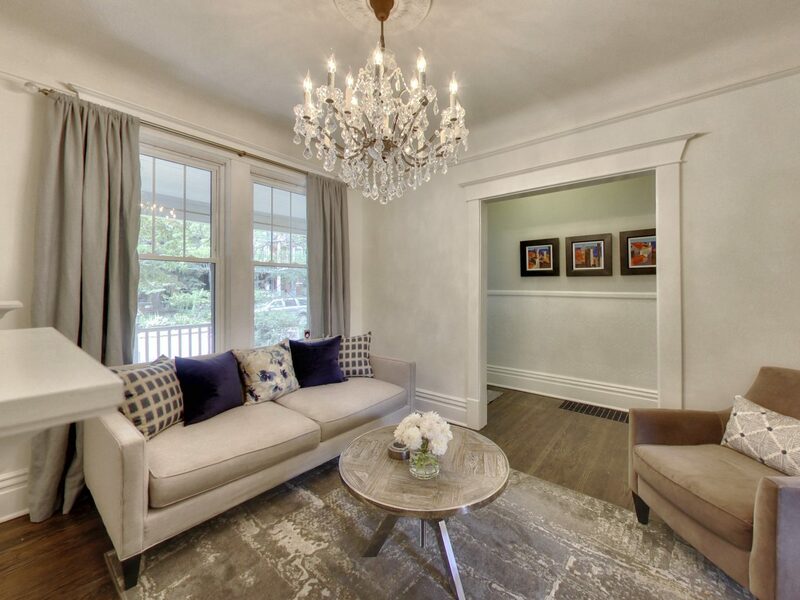 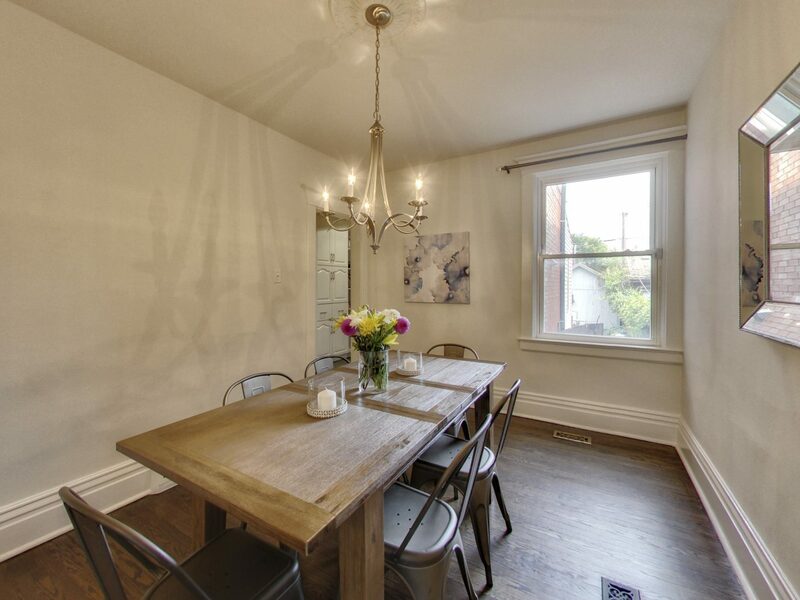 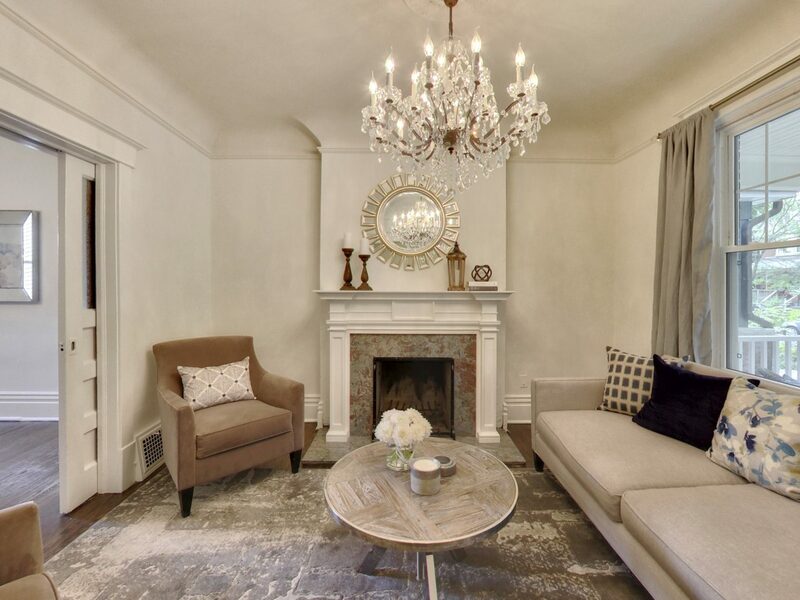 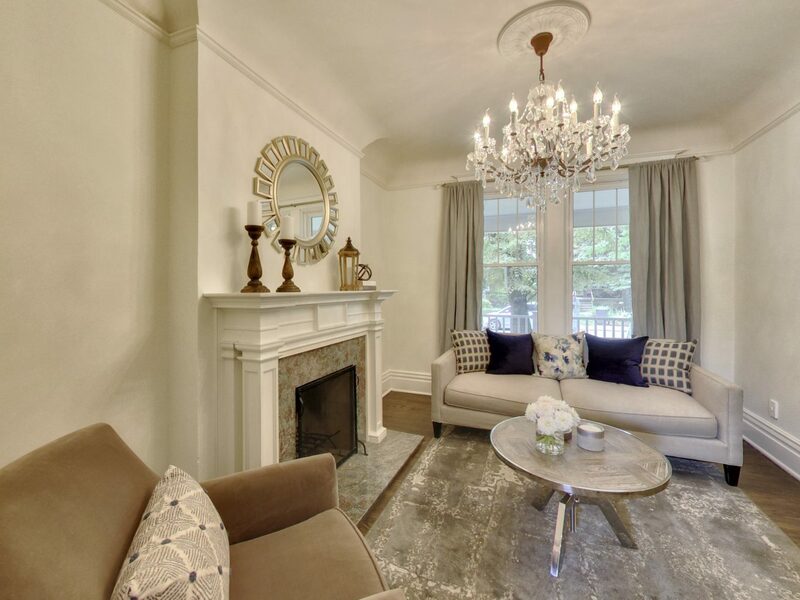 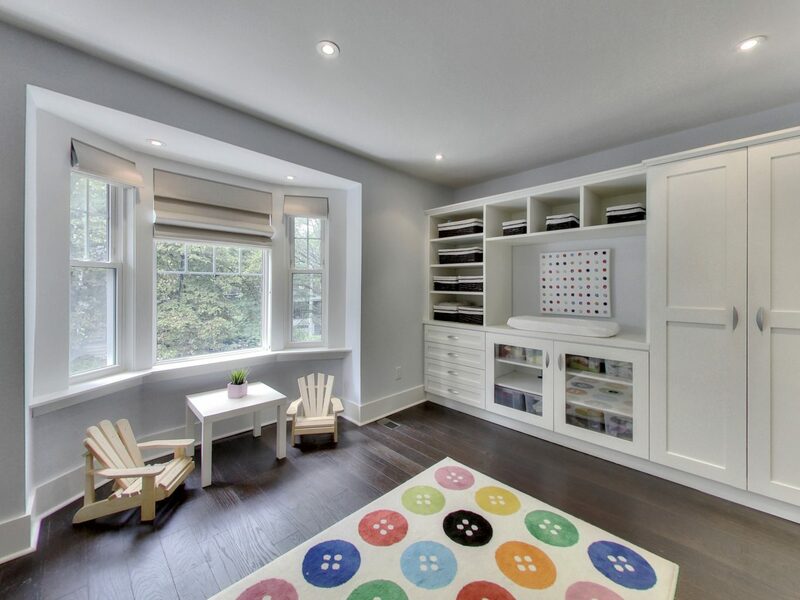 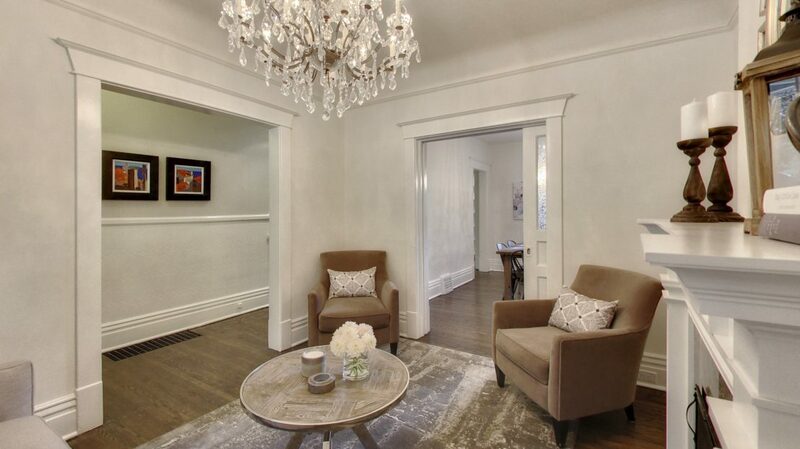 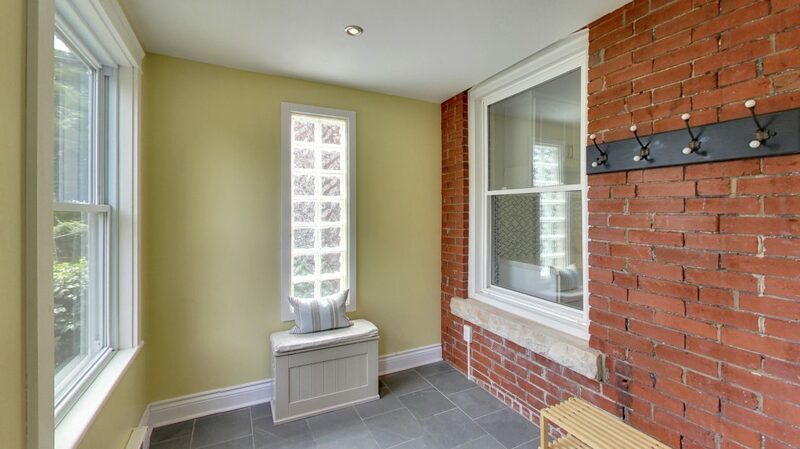 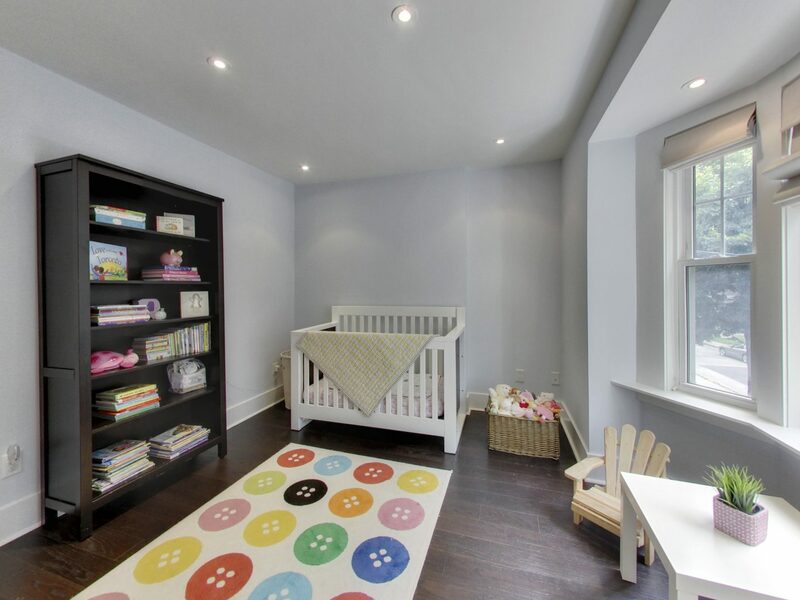 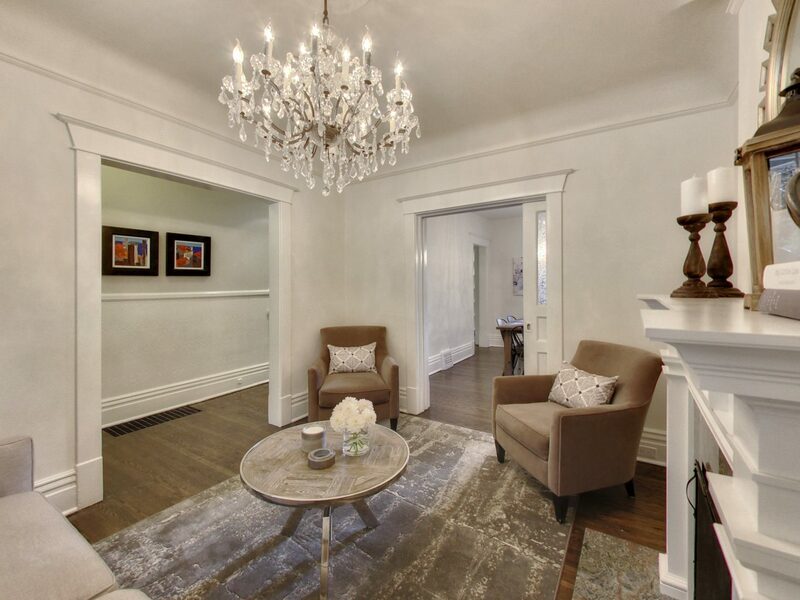 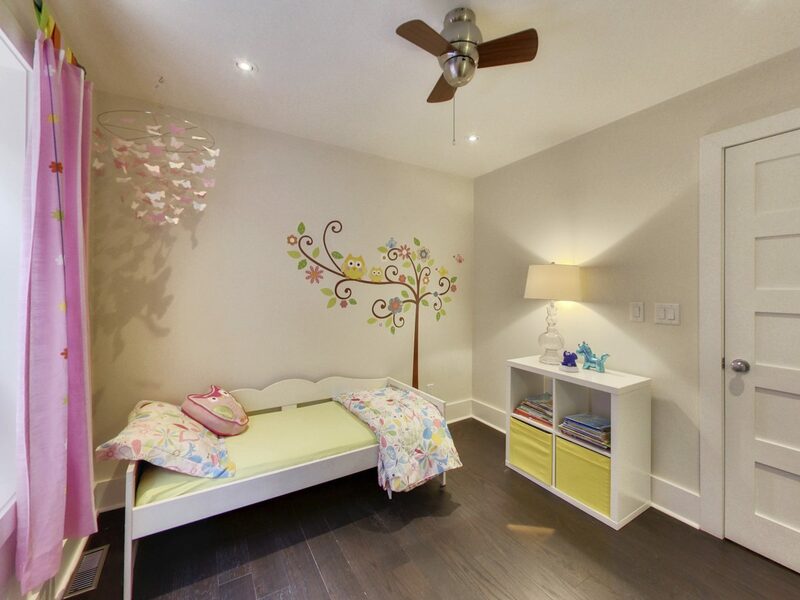 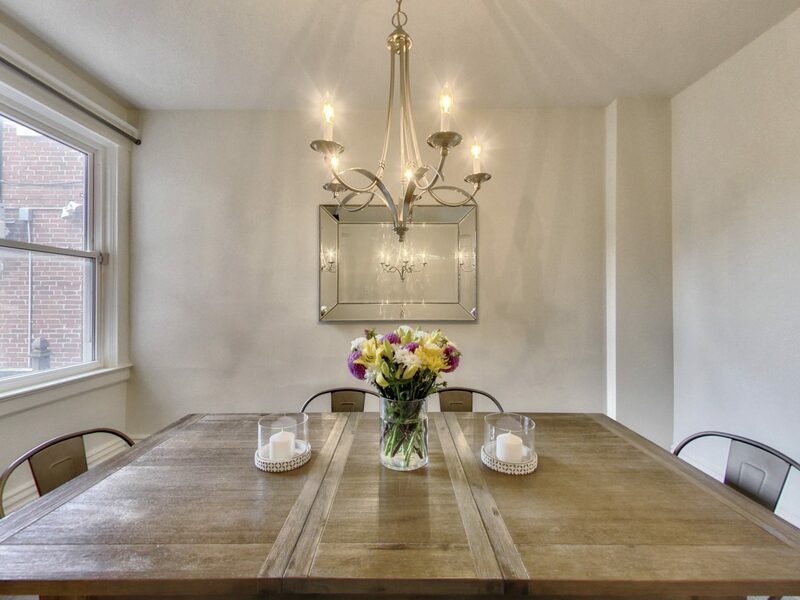 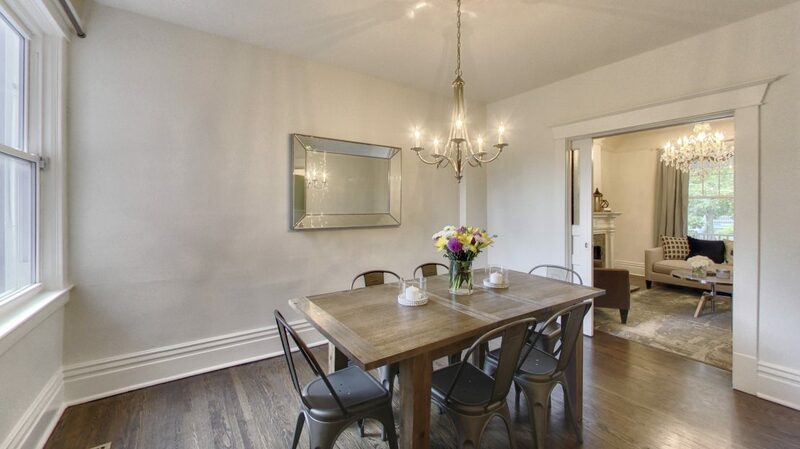 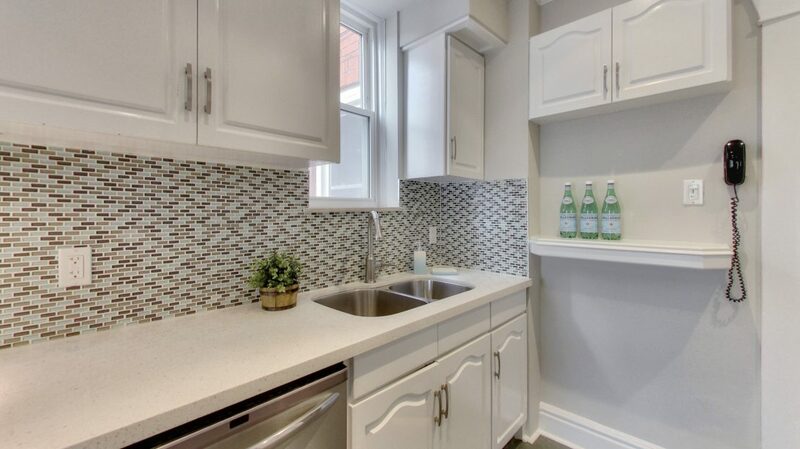 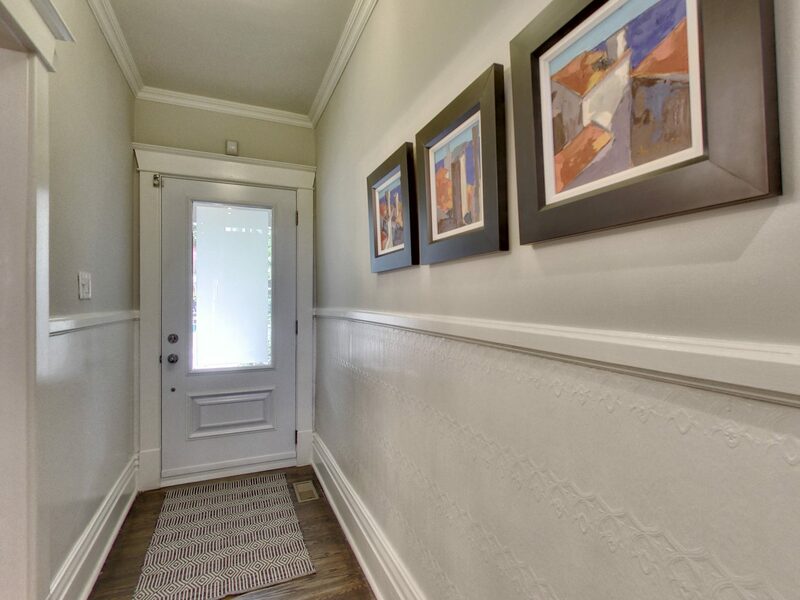 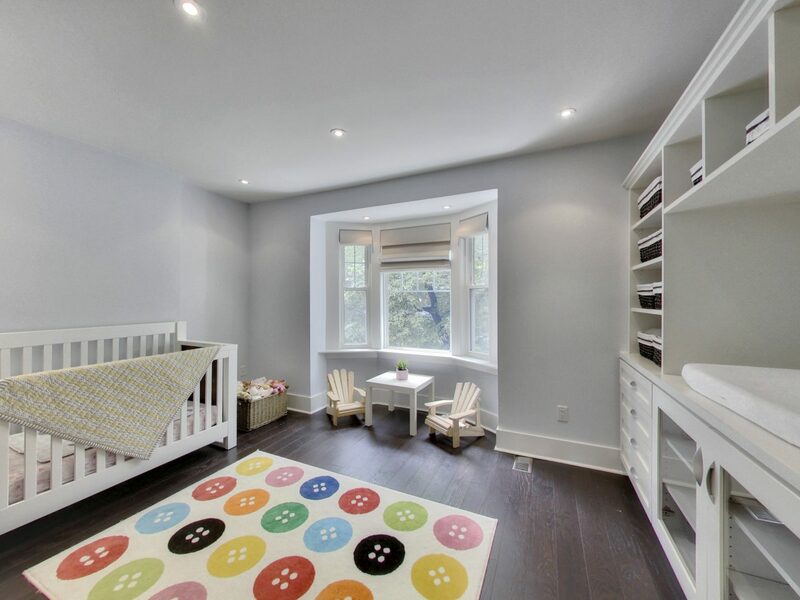 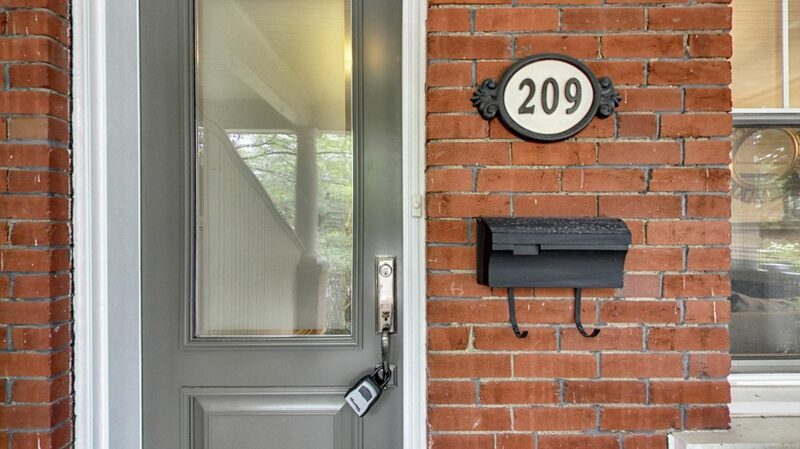 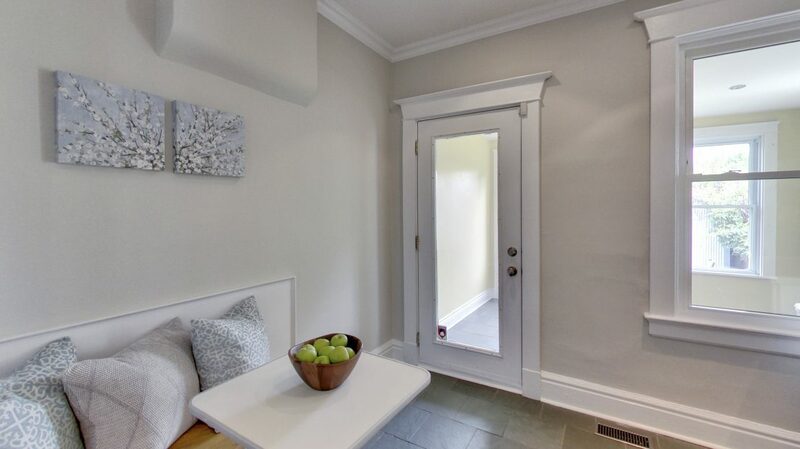 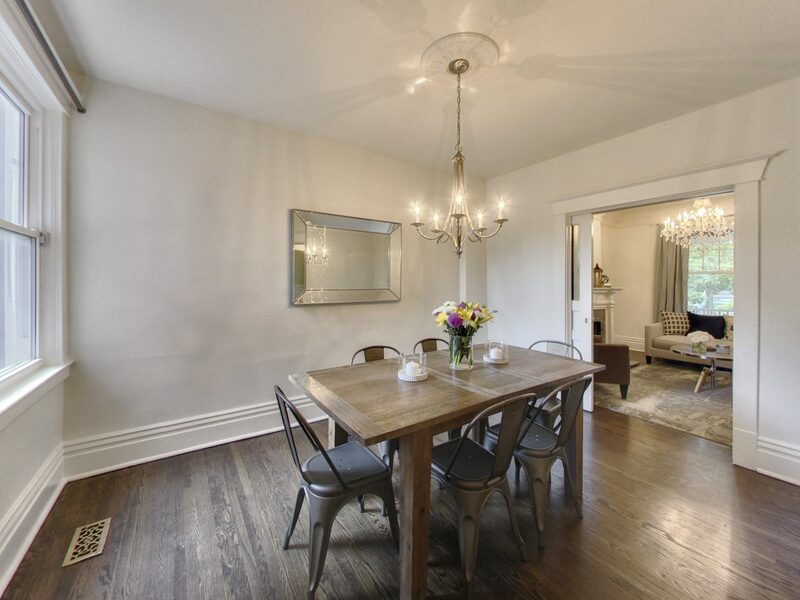 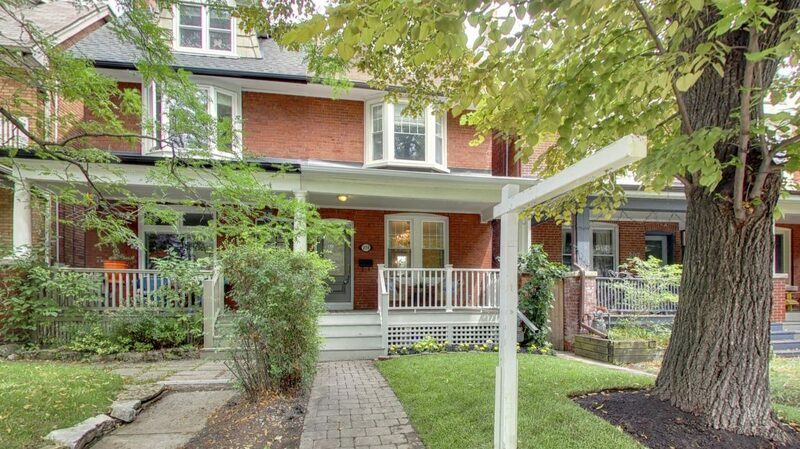 Located in High Park just steps to great schools, TTC and all of the amenities of The Junction and High Park.